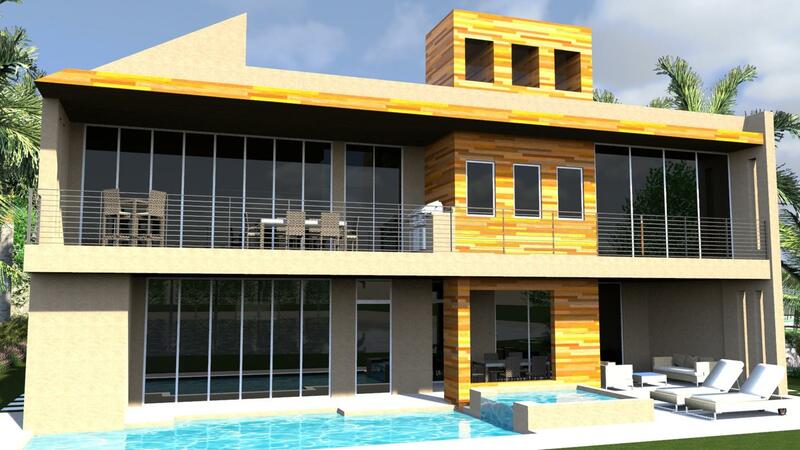 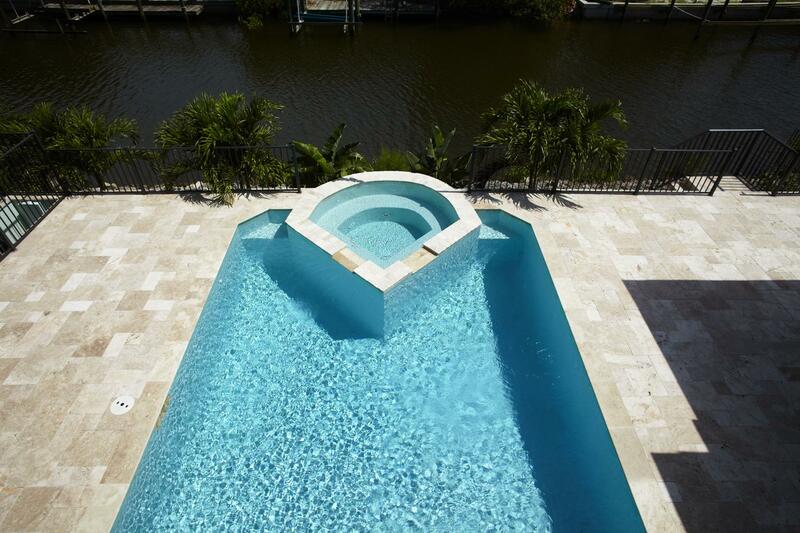 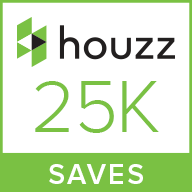 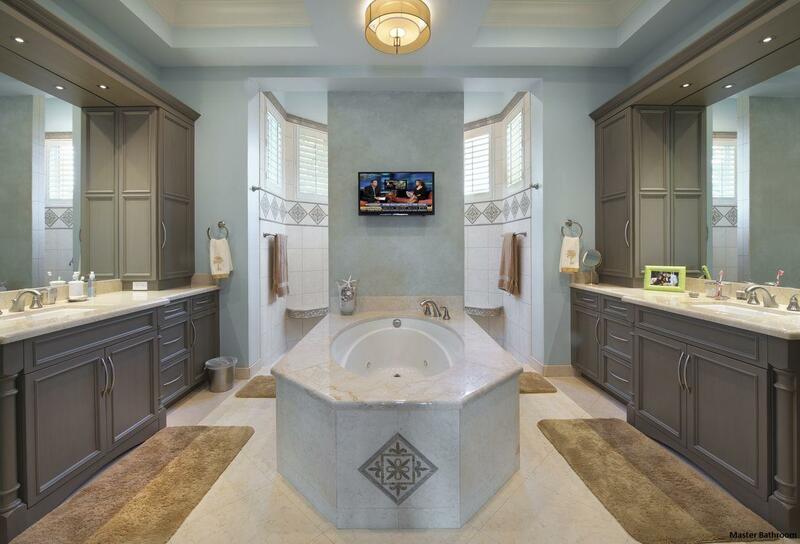 Contemporary homes defiantly reflect the “less is more” philosophy. 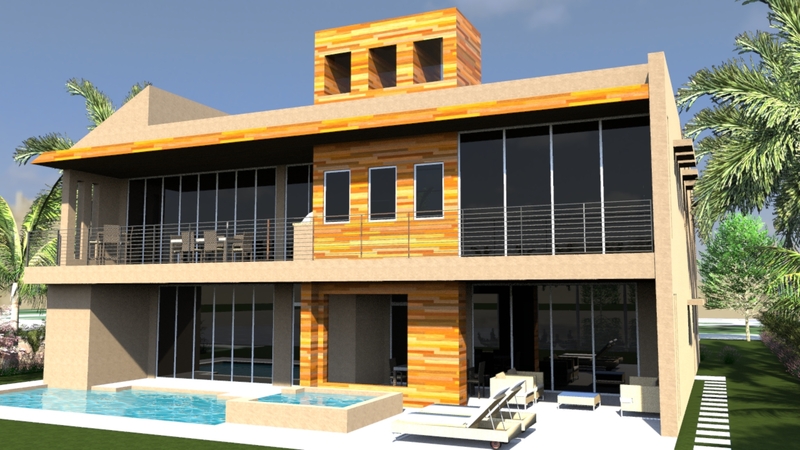 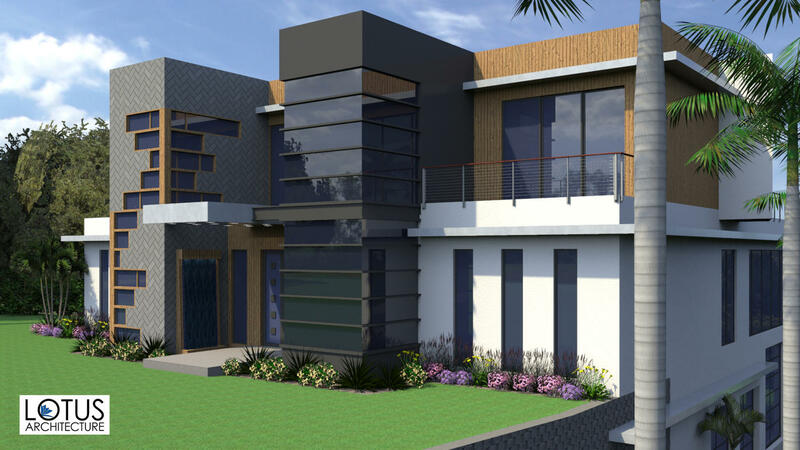 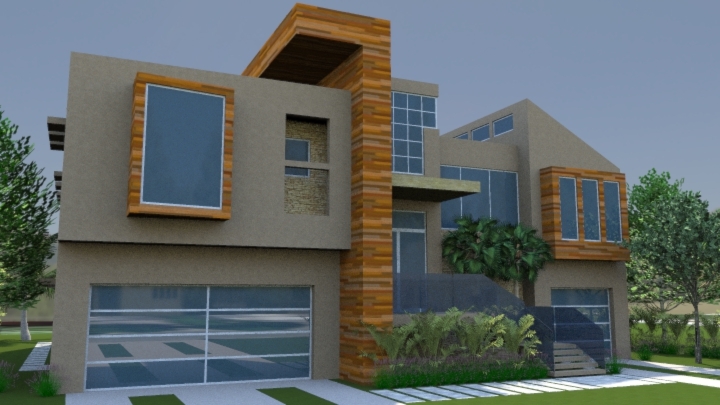 Characterized by creative use of glass, steel, iron, and concrete, materials are selected for sustainability and adhere strictly to the school of thought that “form follows function.” Clean lines and a streamlined profile as well as uniquely shaped windows outlined in subtle trim if any are the hallmarks of a contemporary home. 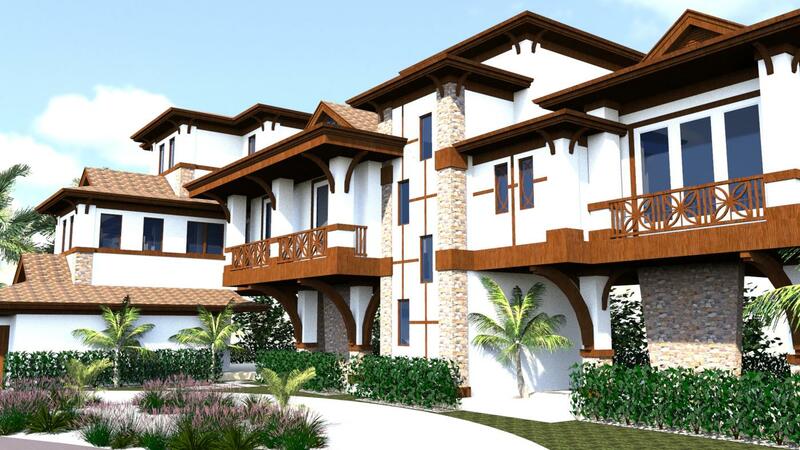 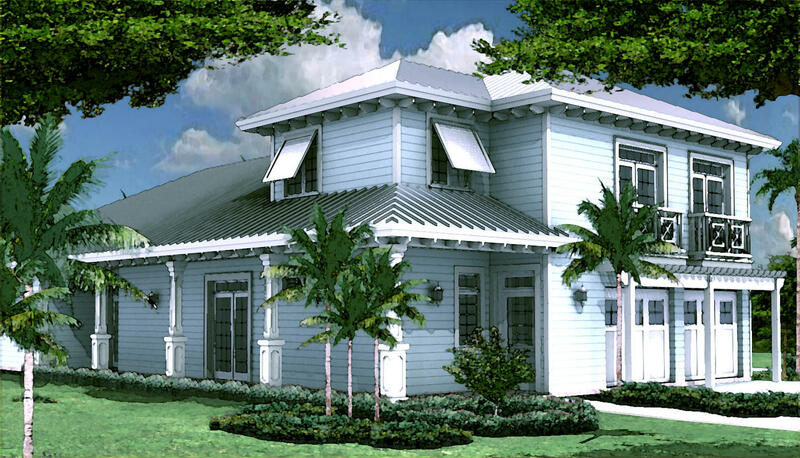 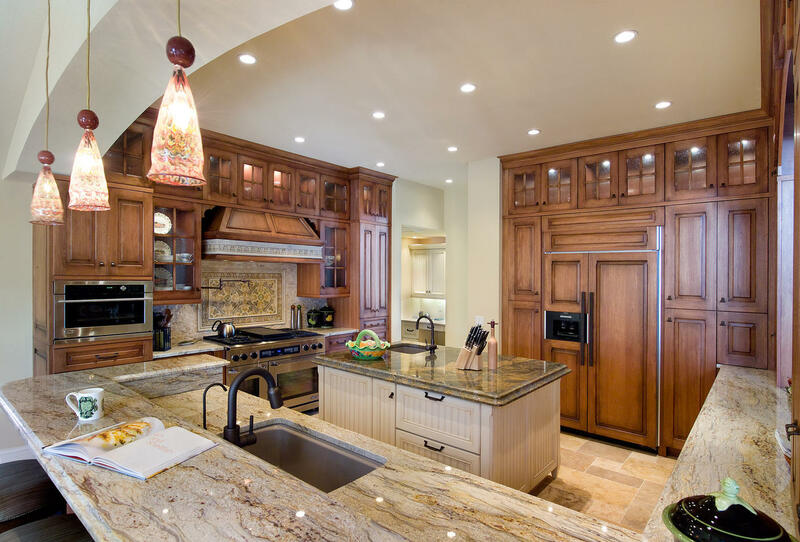 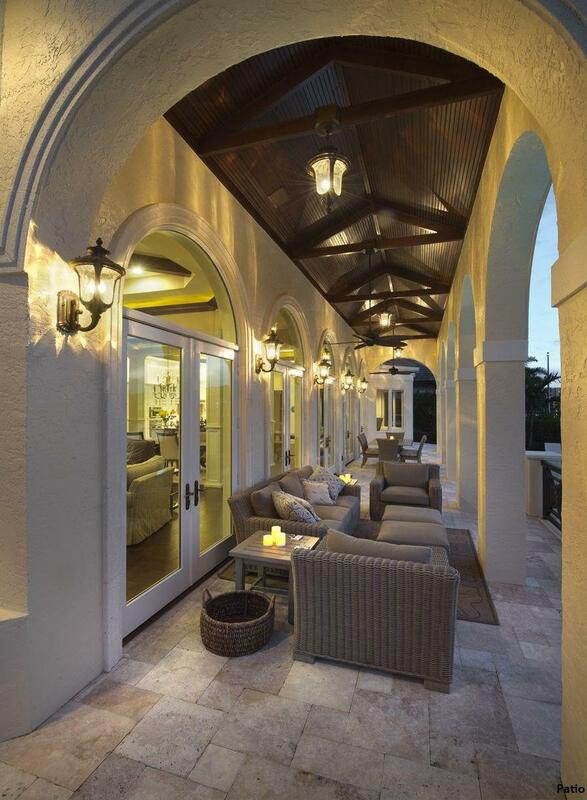 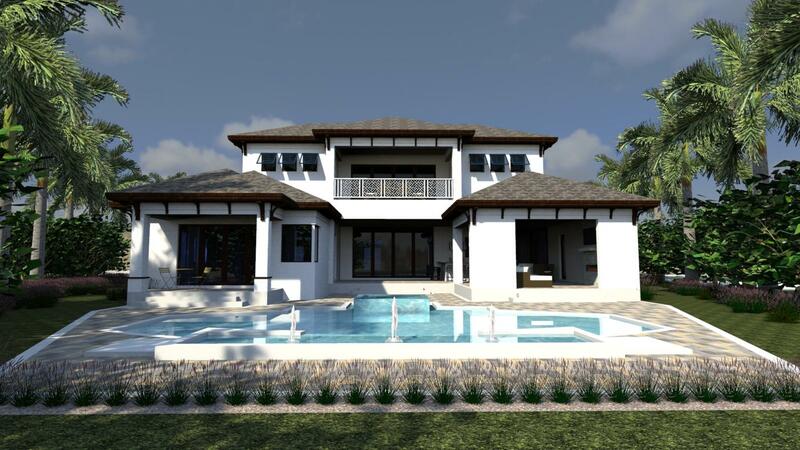 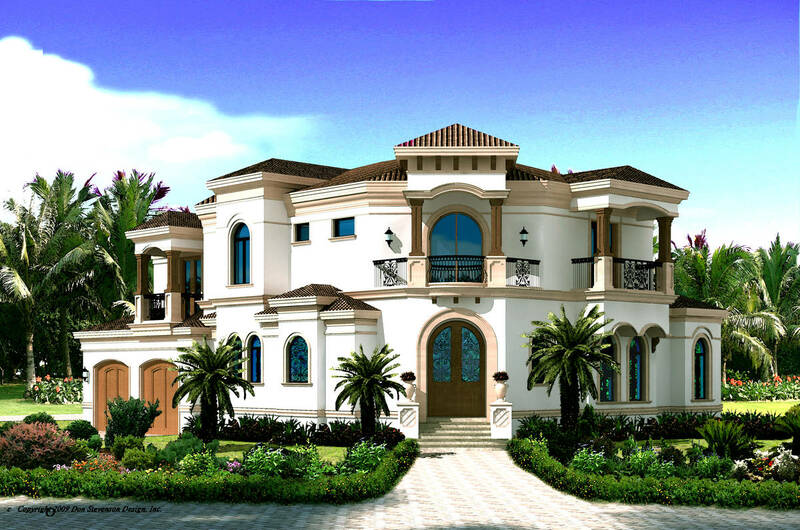 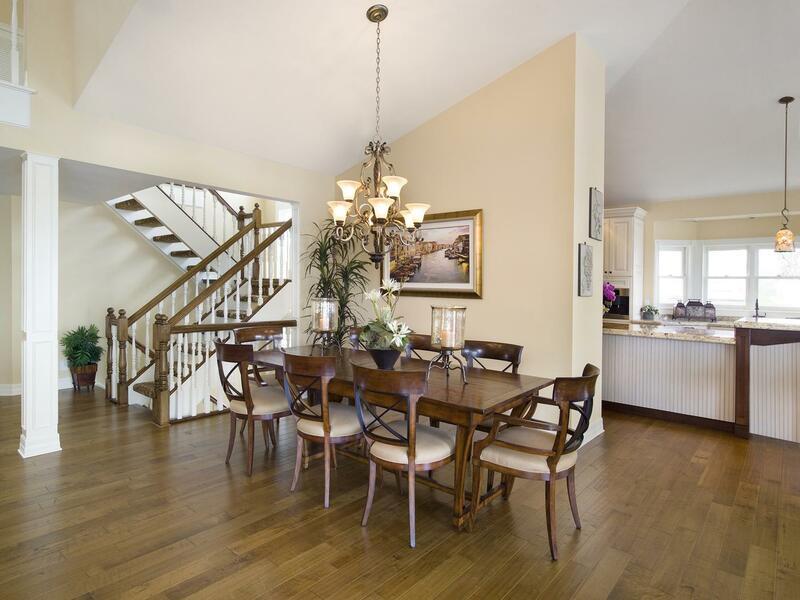 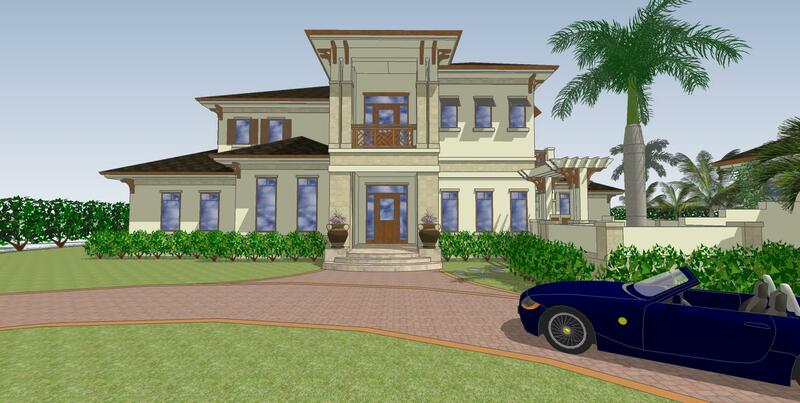 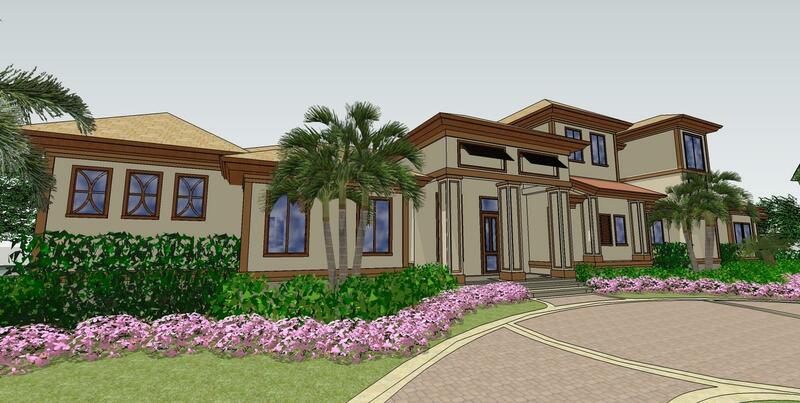 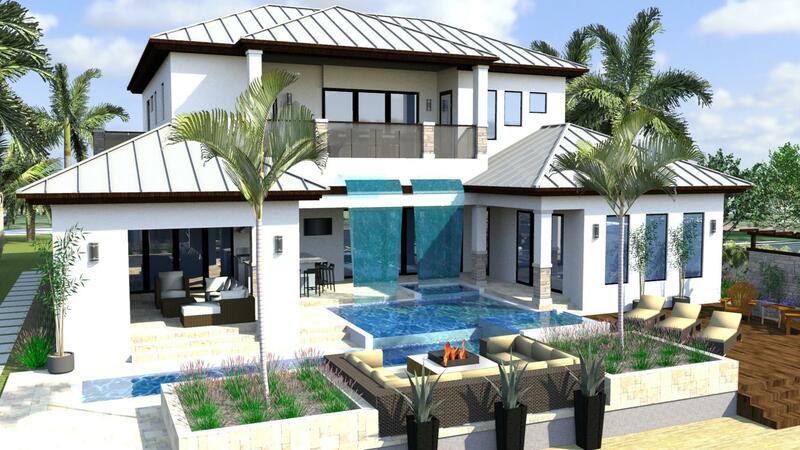 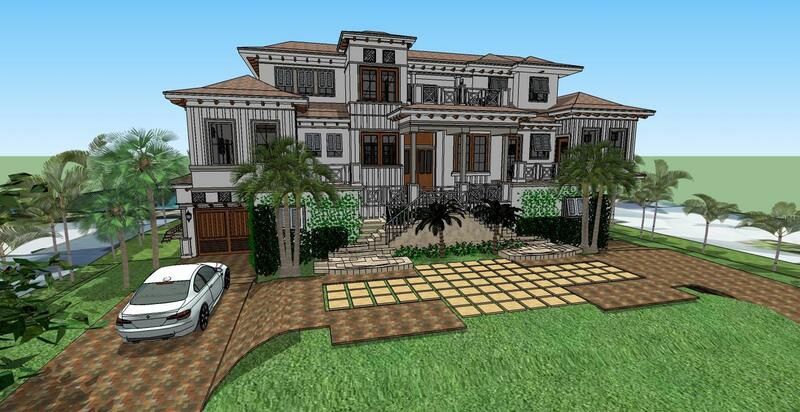 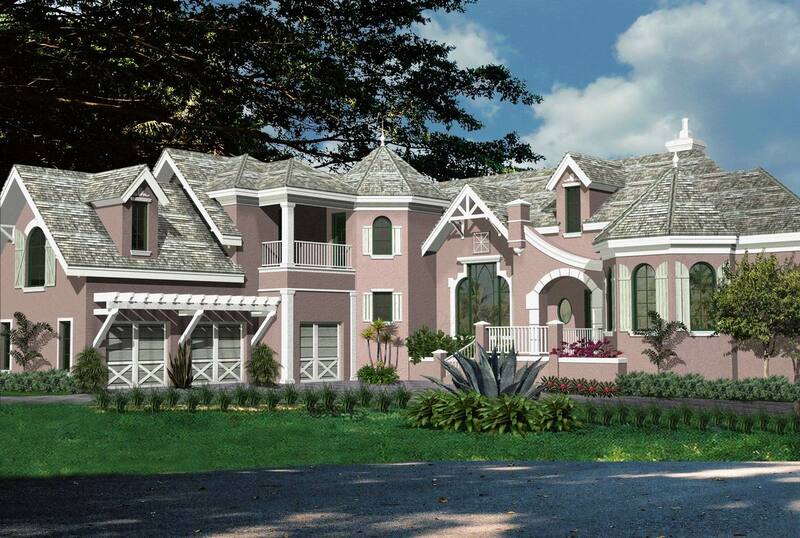 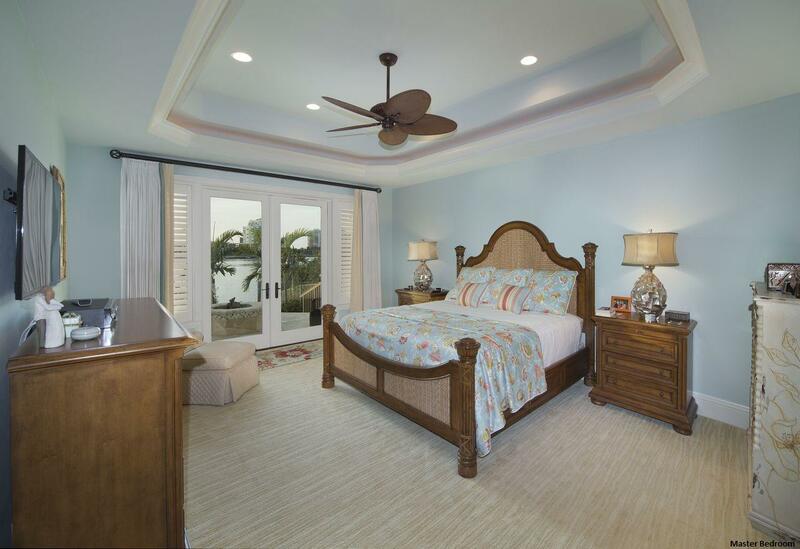 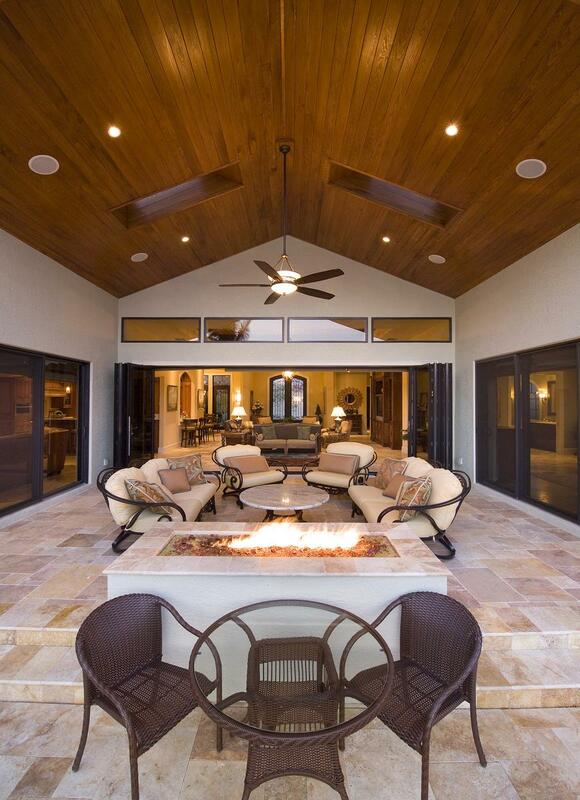 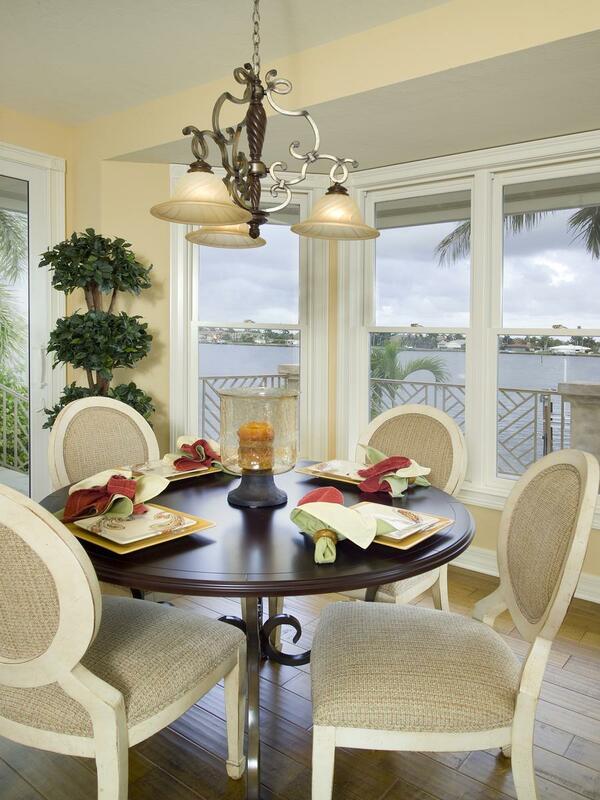 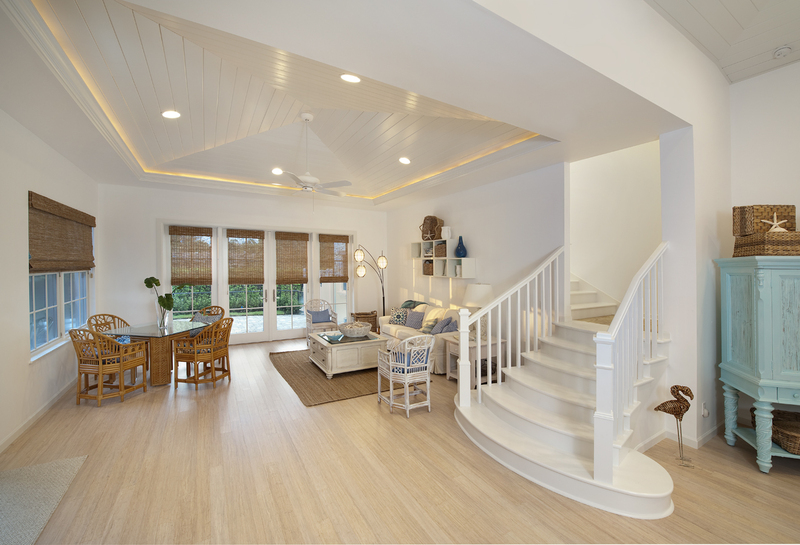 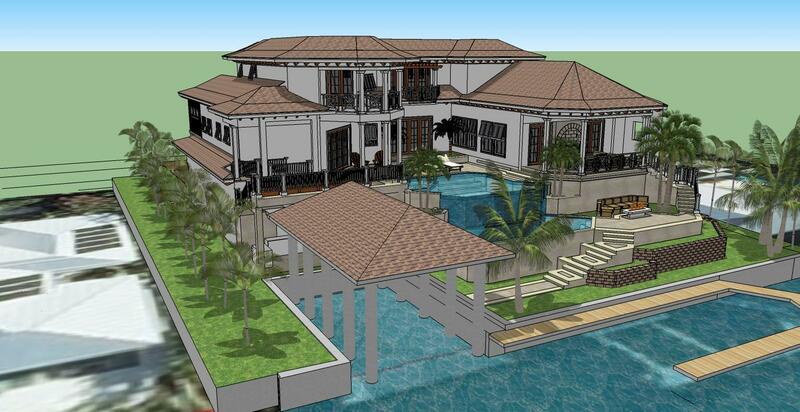 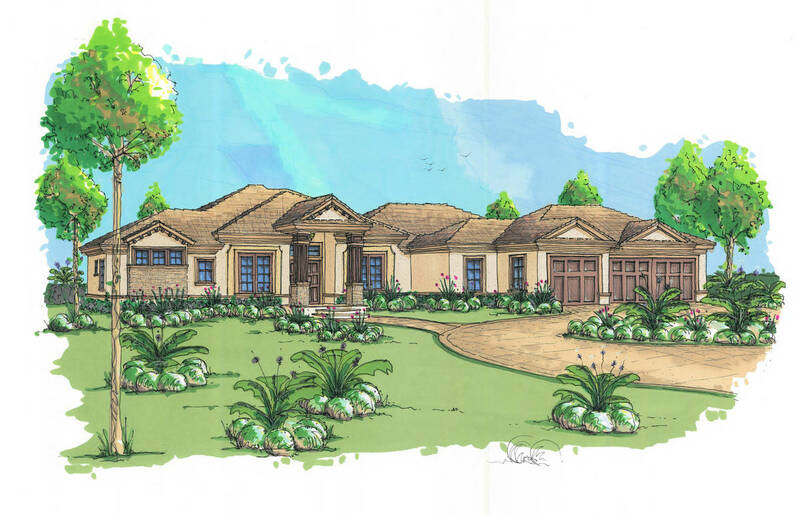 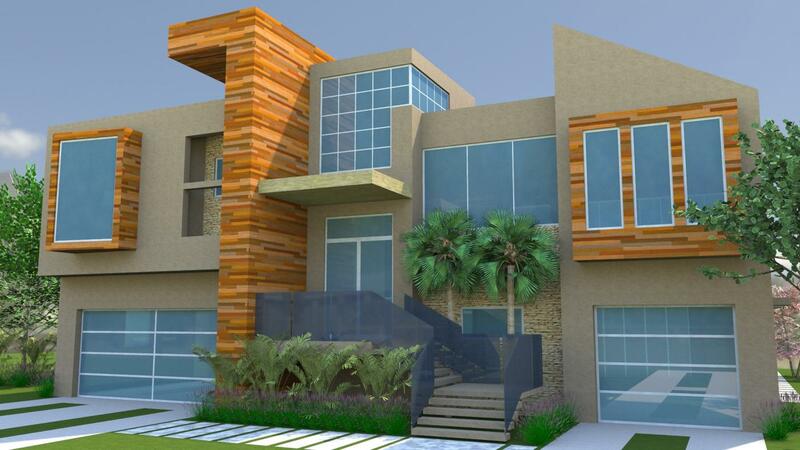 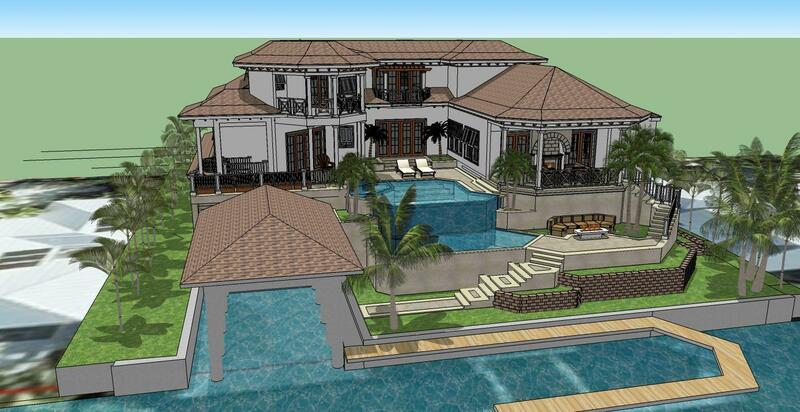 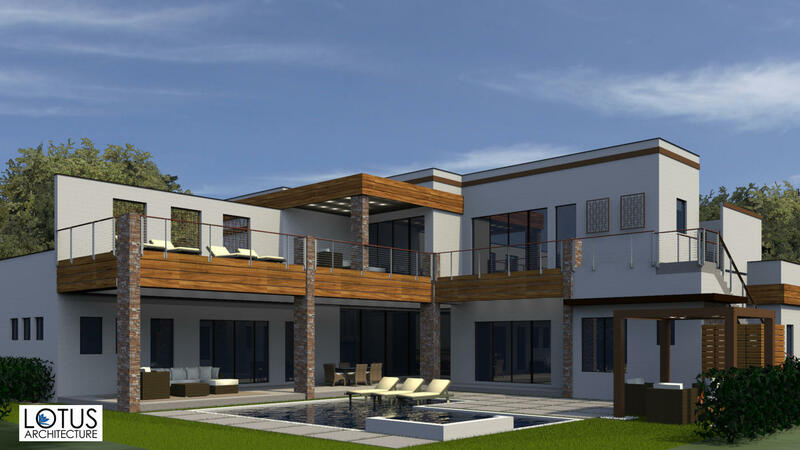 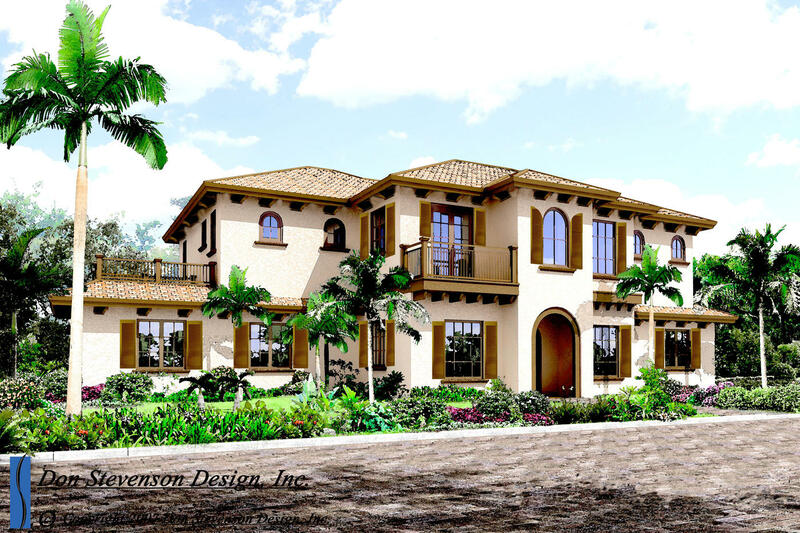 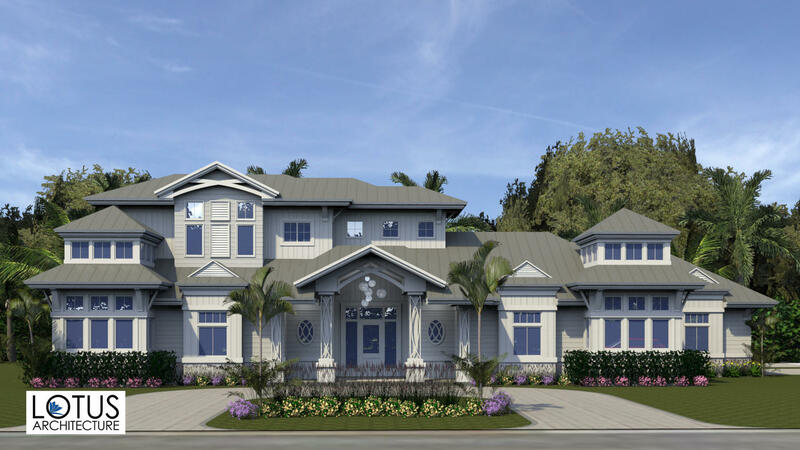 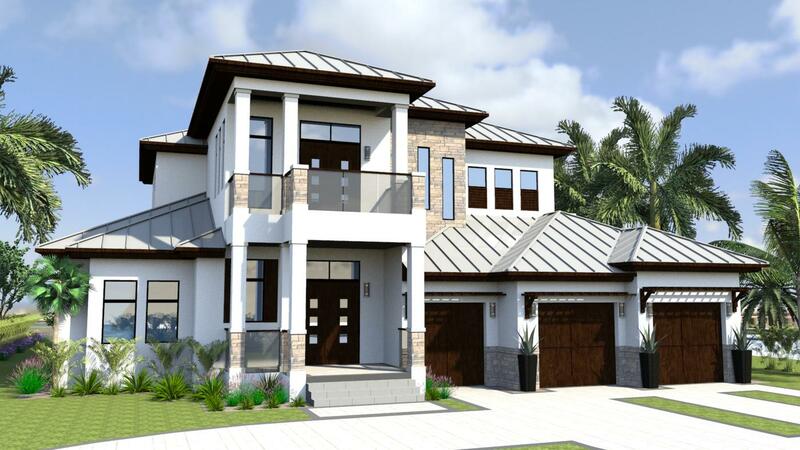 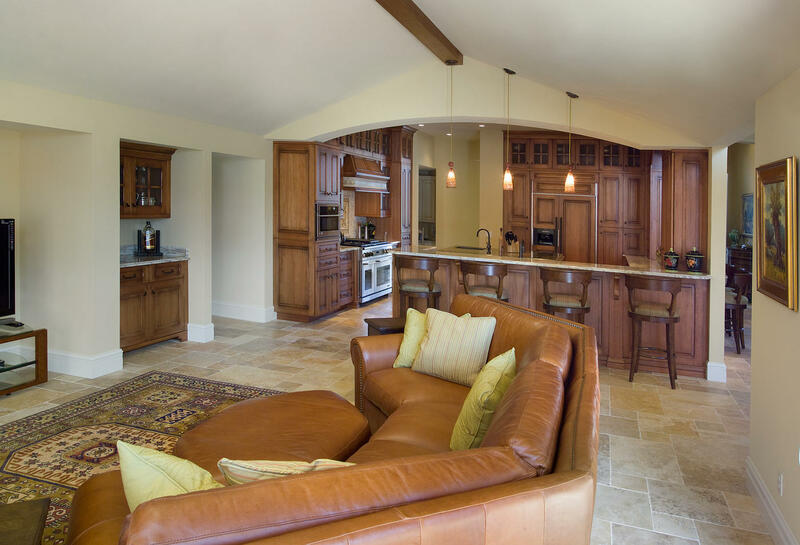 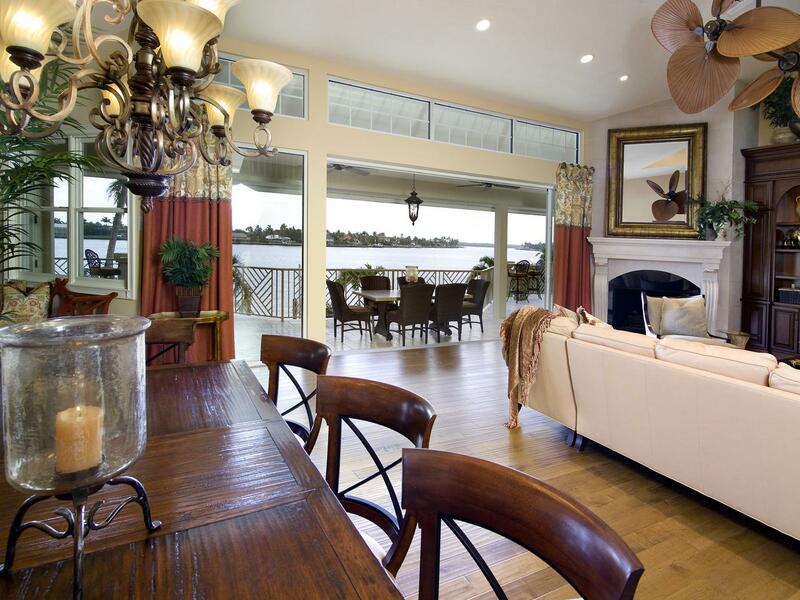 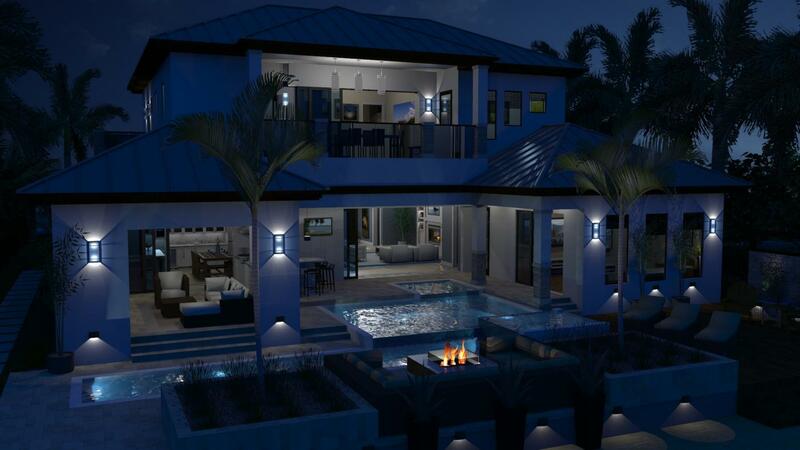 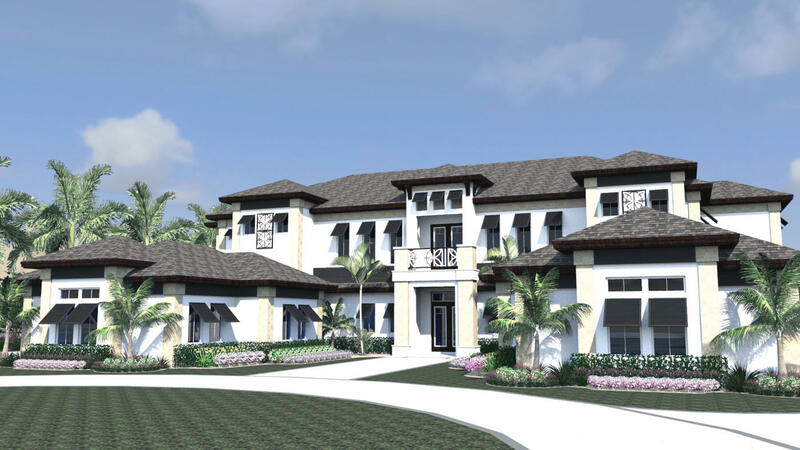 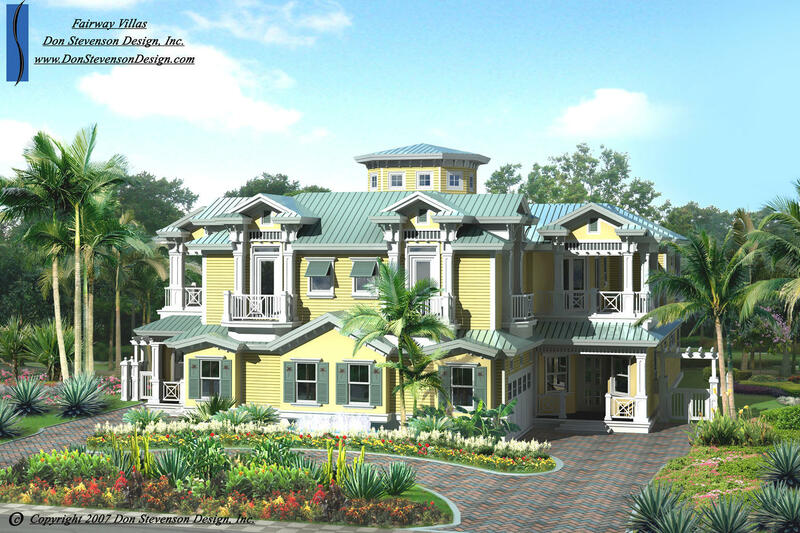 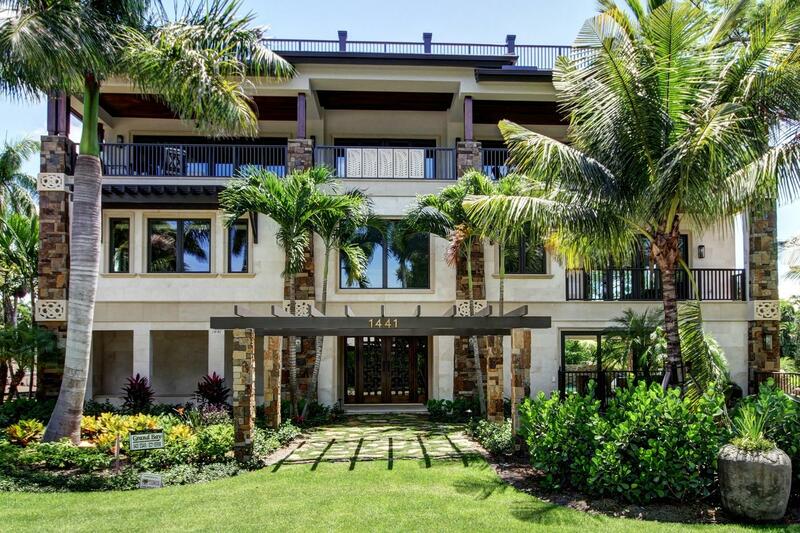 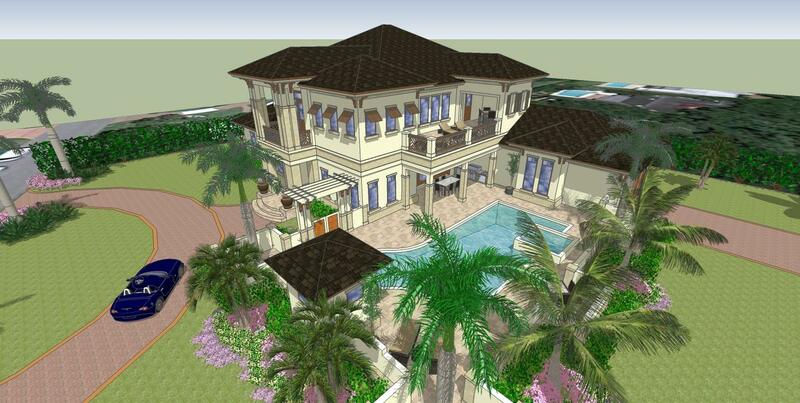 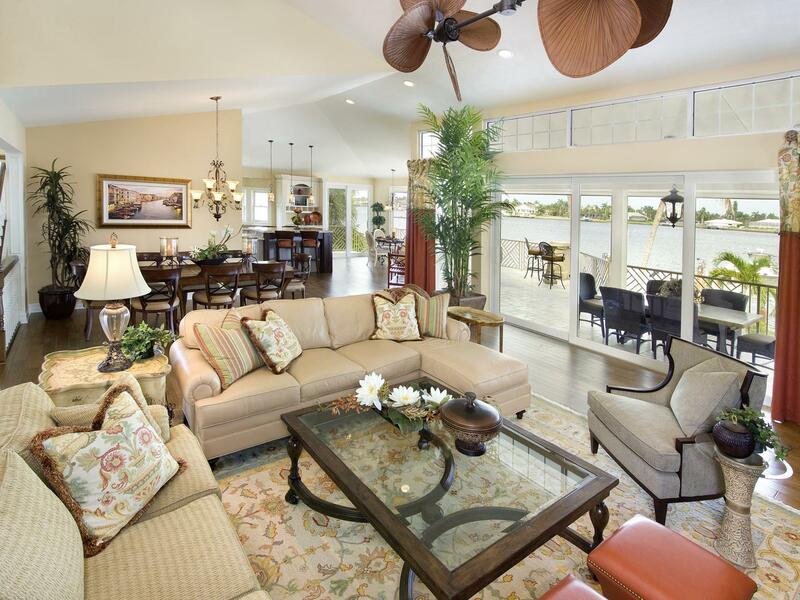 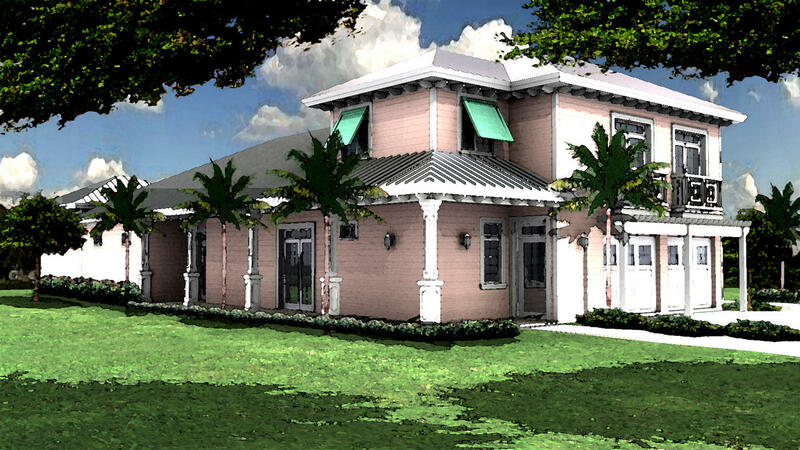 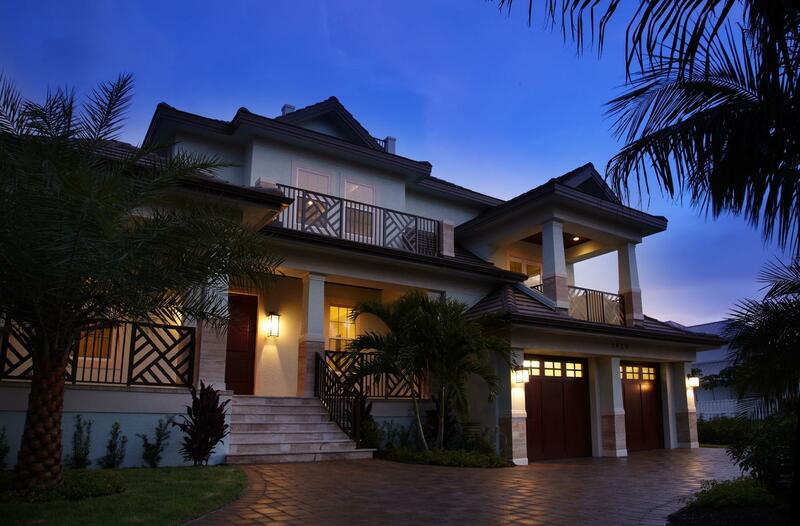 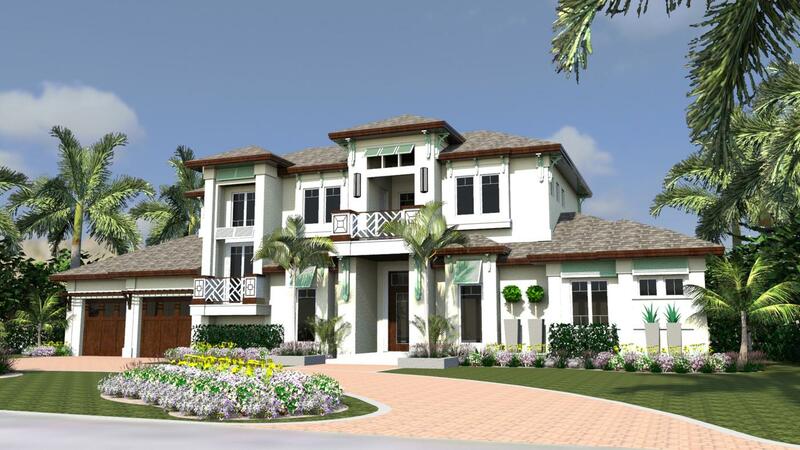 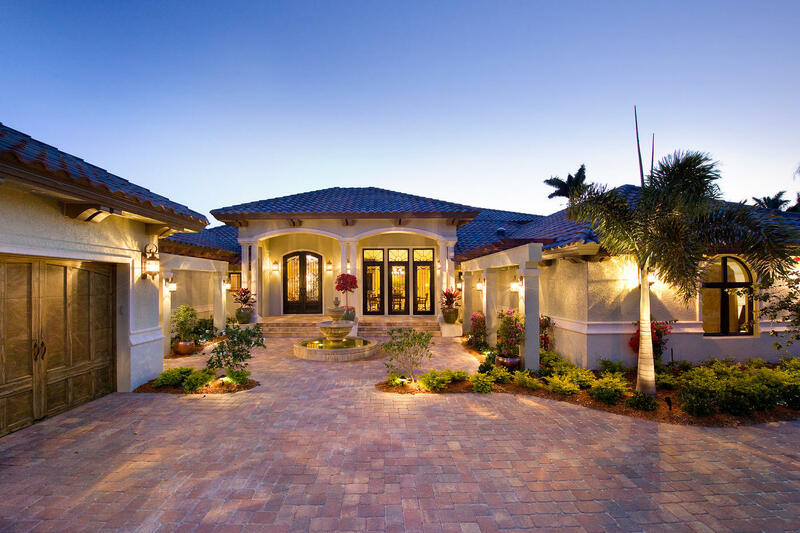 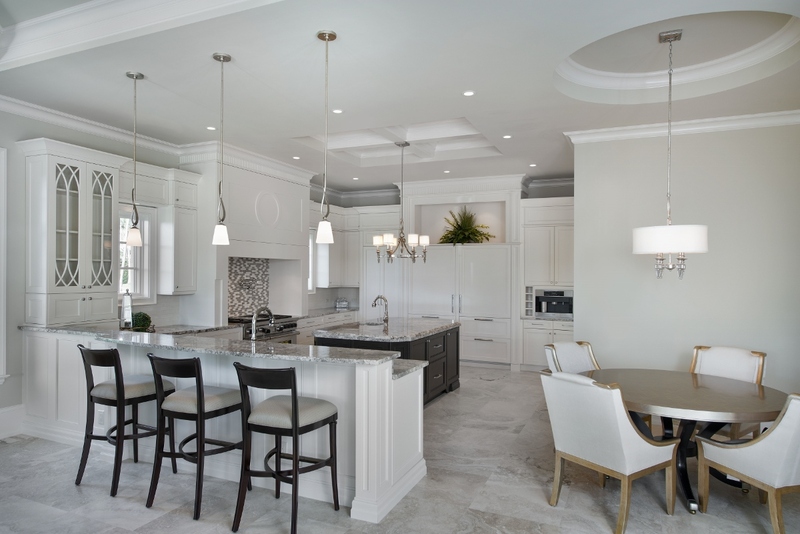 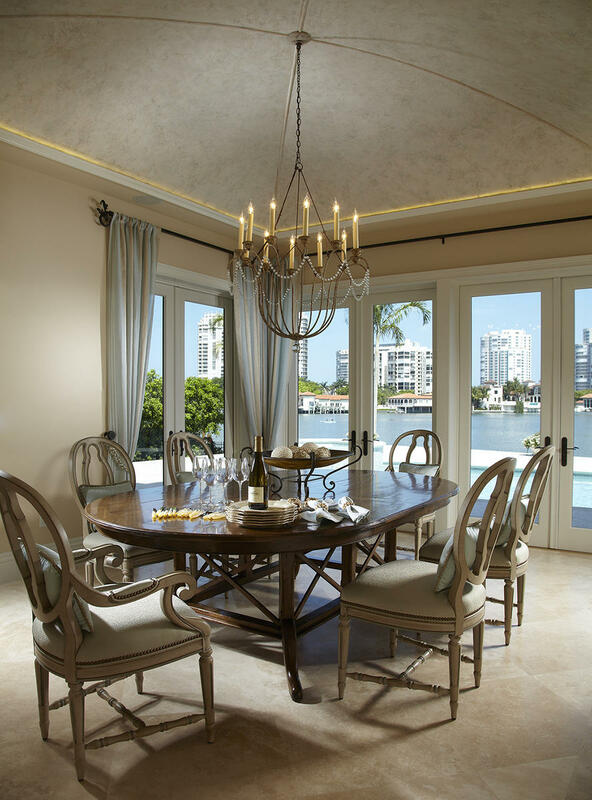 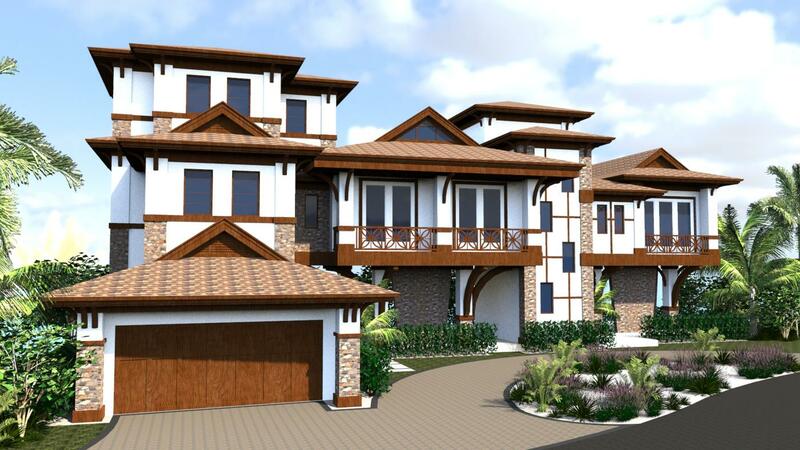 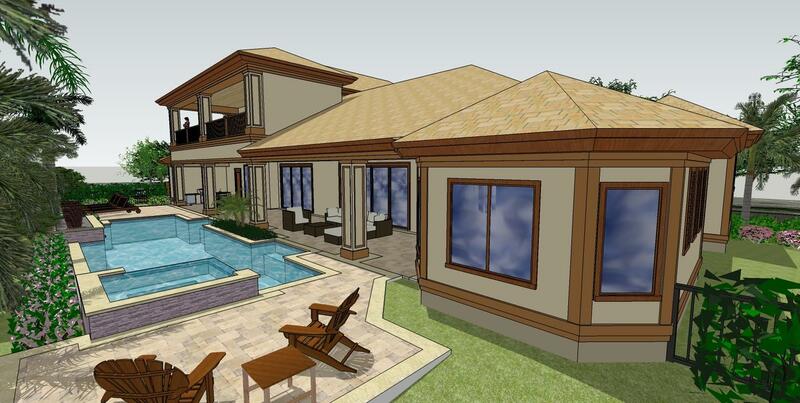 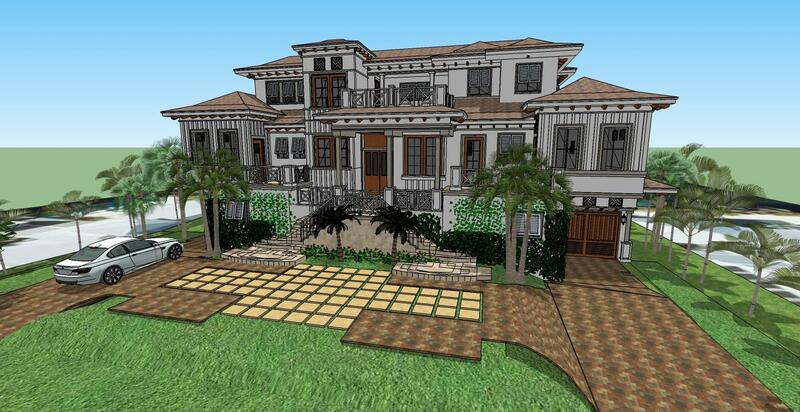 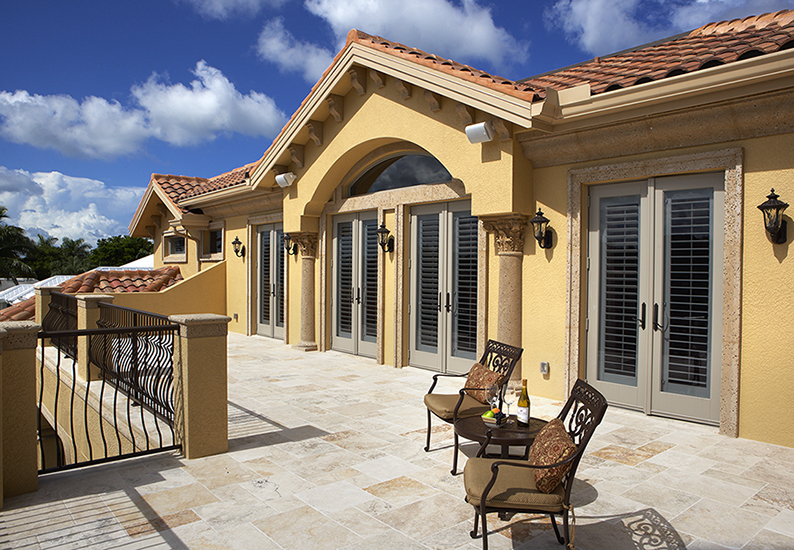 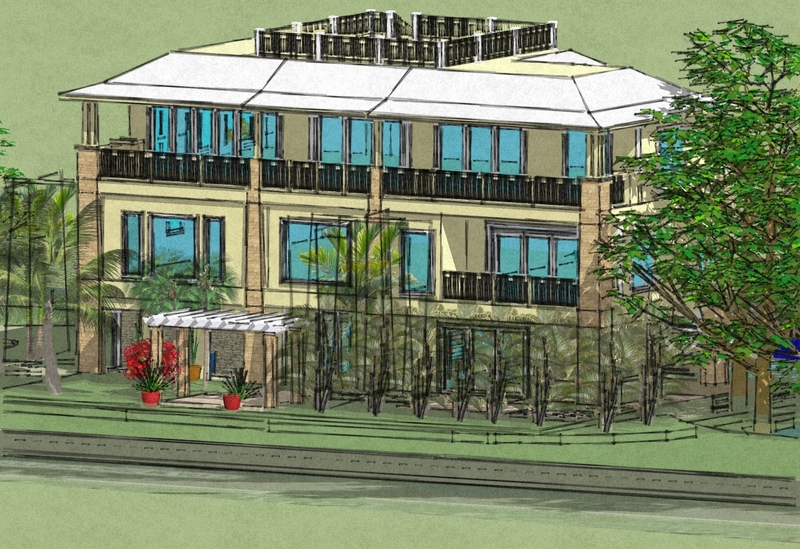 West Indies styled architecture enhances the casual lifestyle with design features and open airy floor plan. 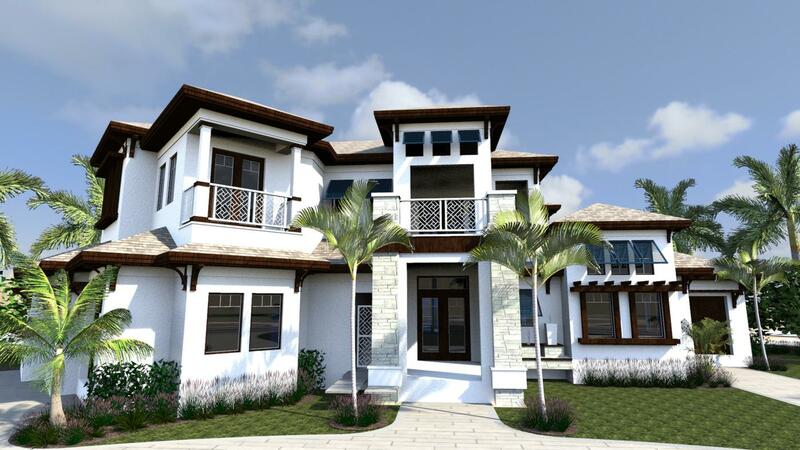 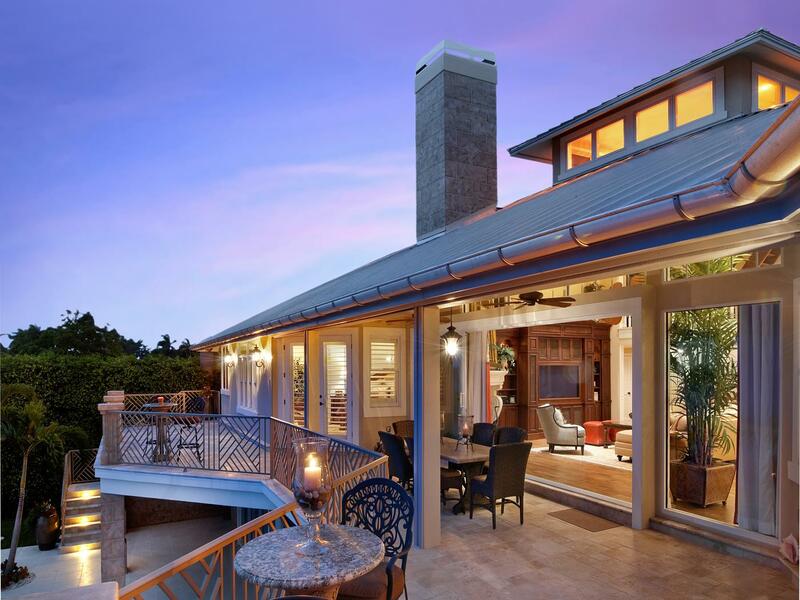 Nice for opening up and experiencing the sea breeze, West Indies style emphasizes the integration of architecture into nature by blurring the transition between indoors and out. 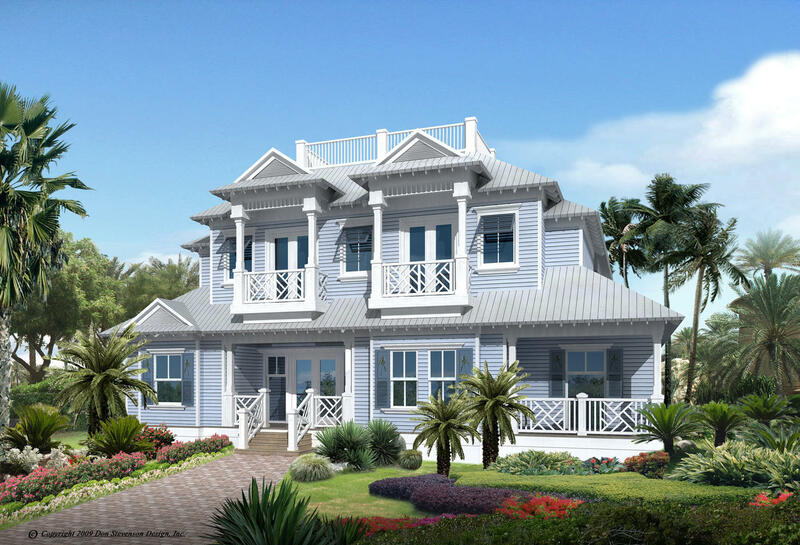 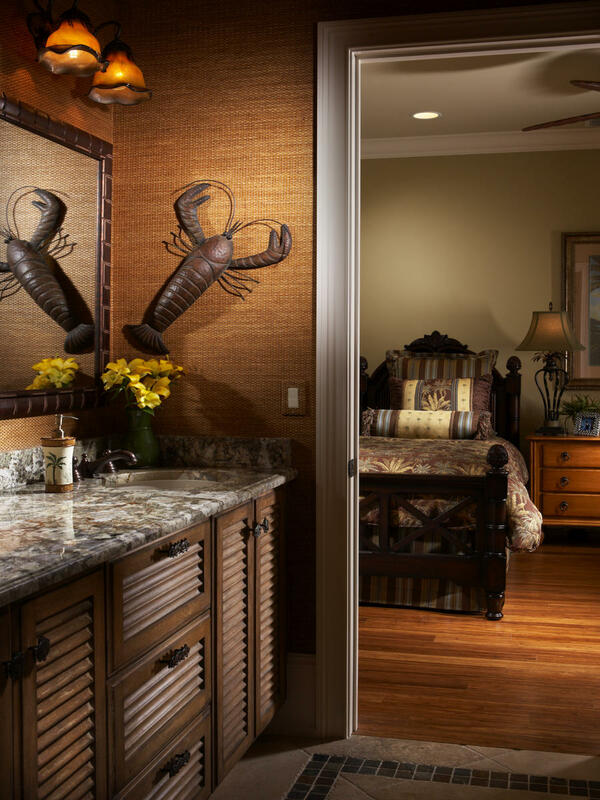 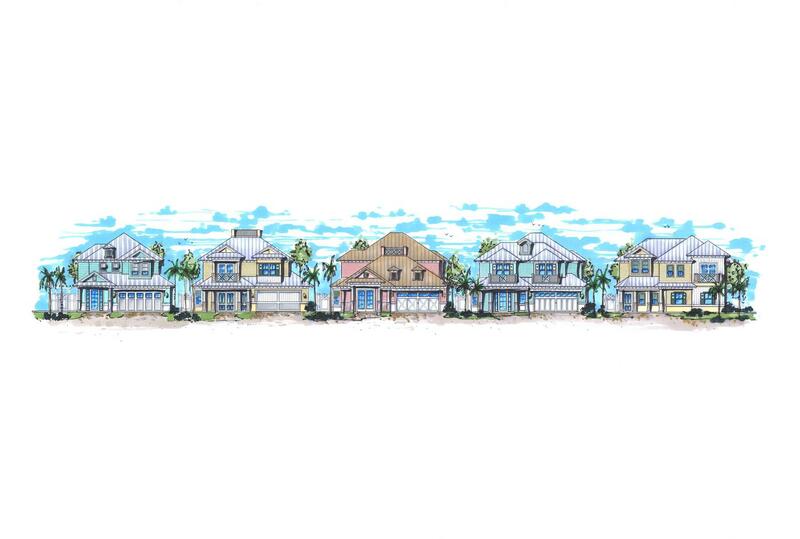 Characterized by shallow gables, louvered window coverings, and modest angles, the West Indies lends a fresh take on the island appeal. 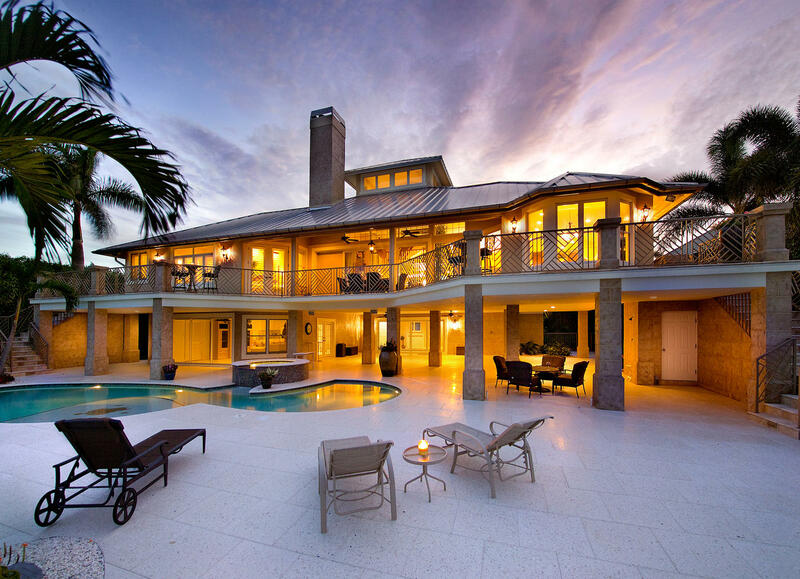 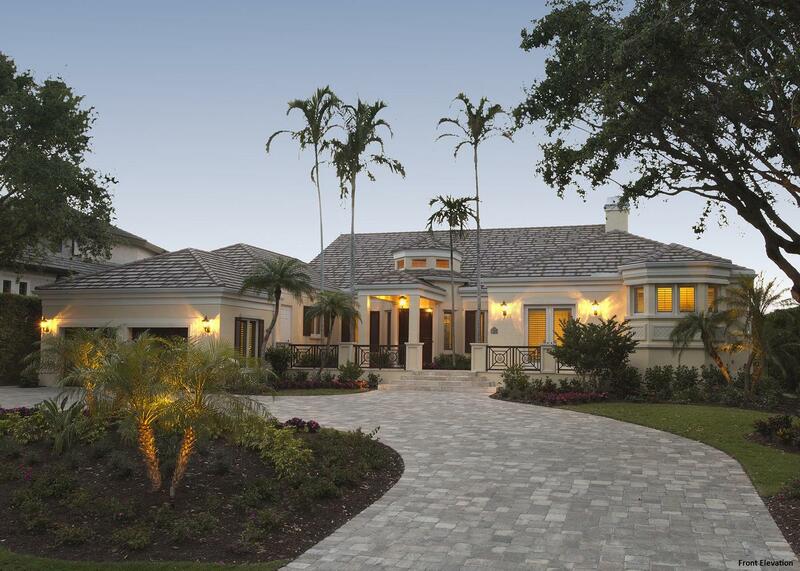 The Old Florida style home is the epitome of tropical living. 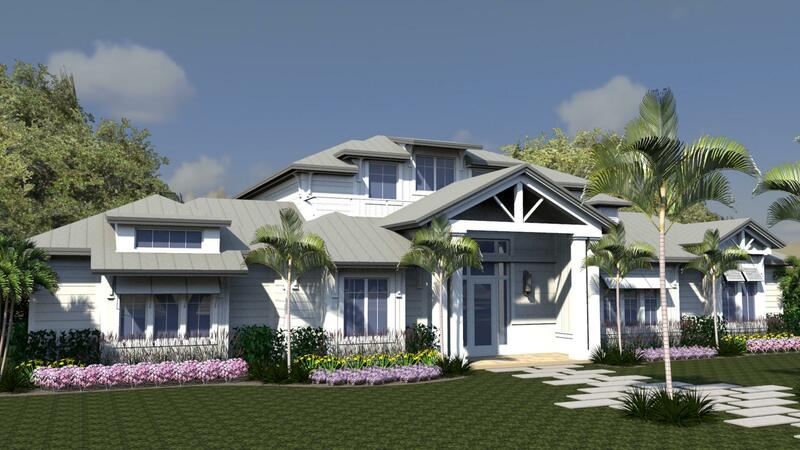 Characterized by steep hipped metal roofs leading to wide overhangs, Old Florida style homes feature porches that provide protection from both sun and rain. 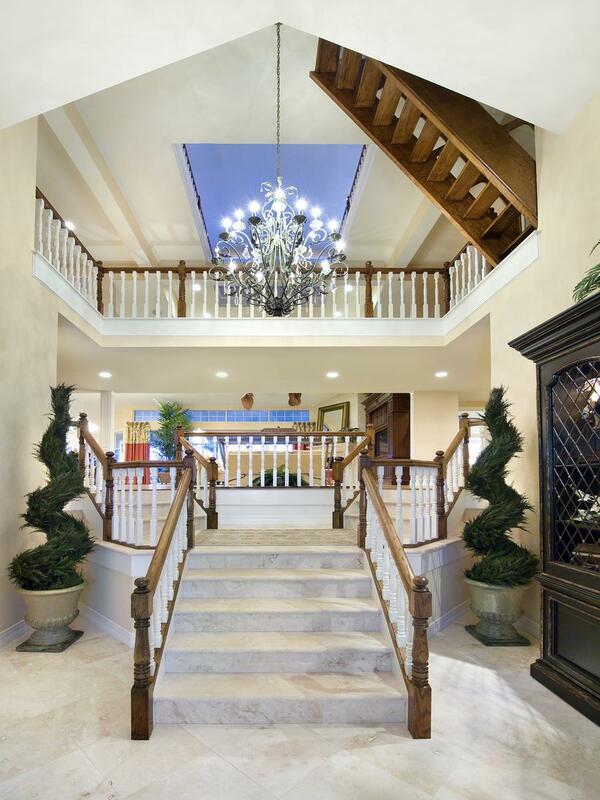 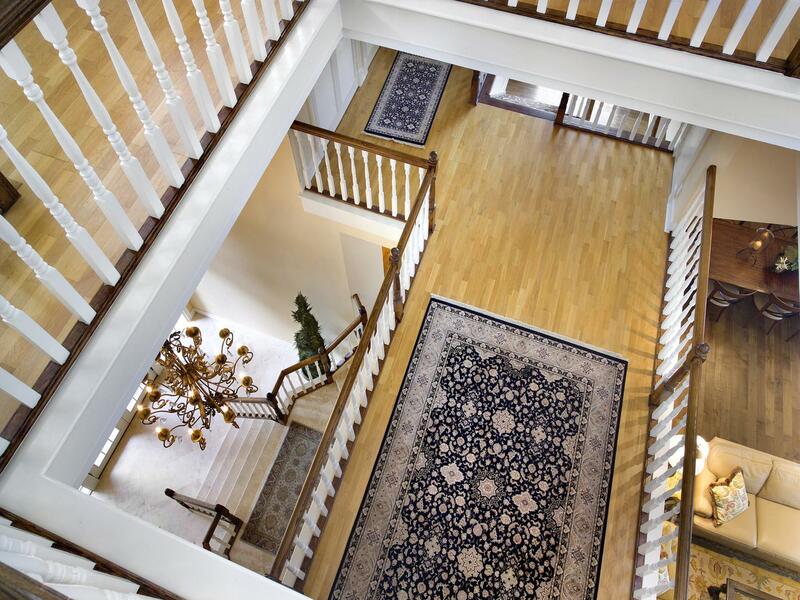 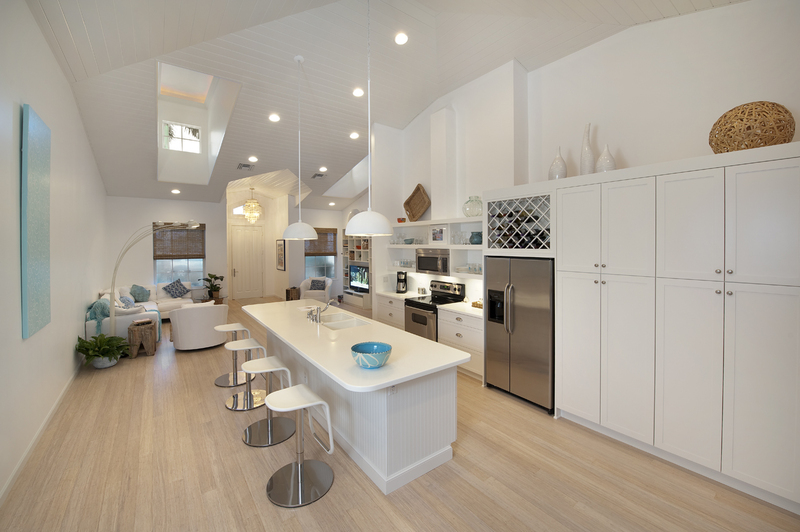 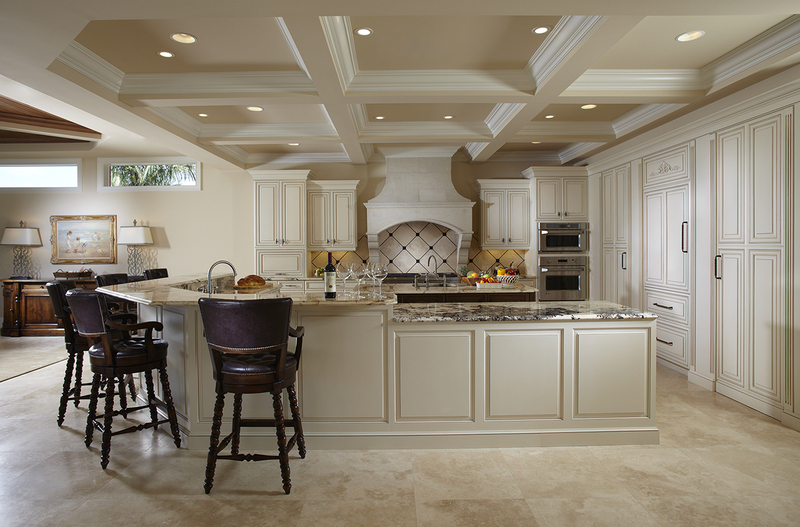 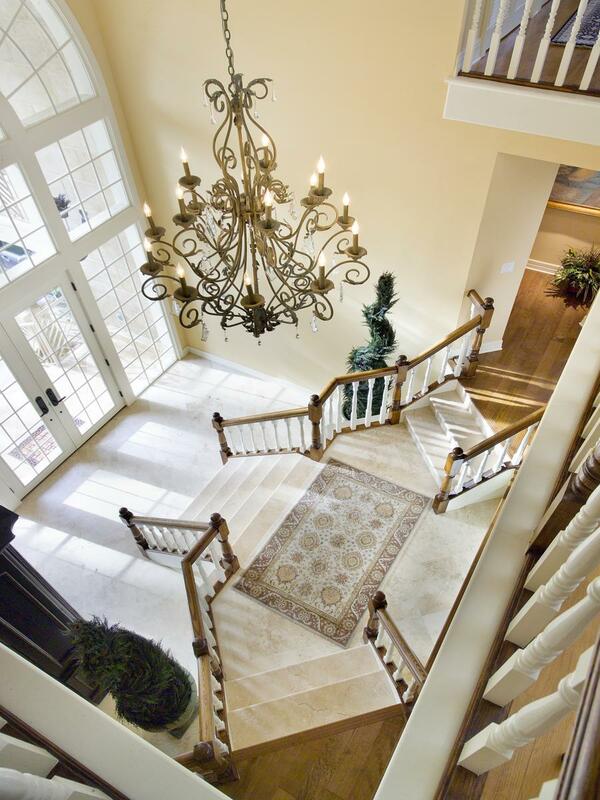 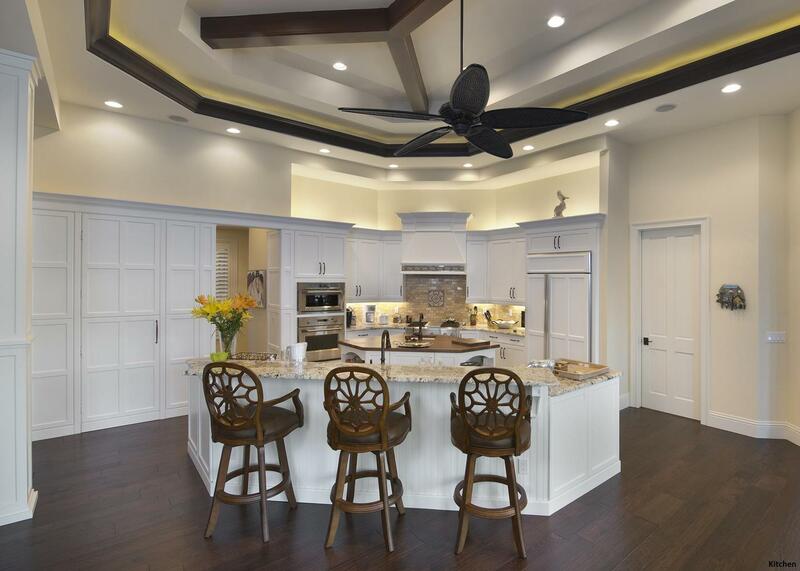 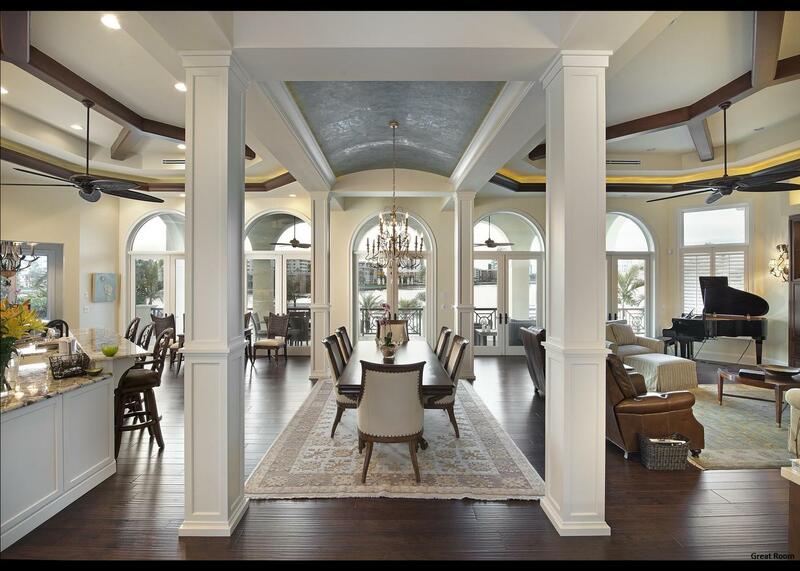 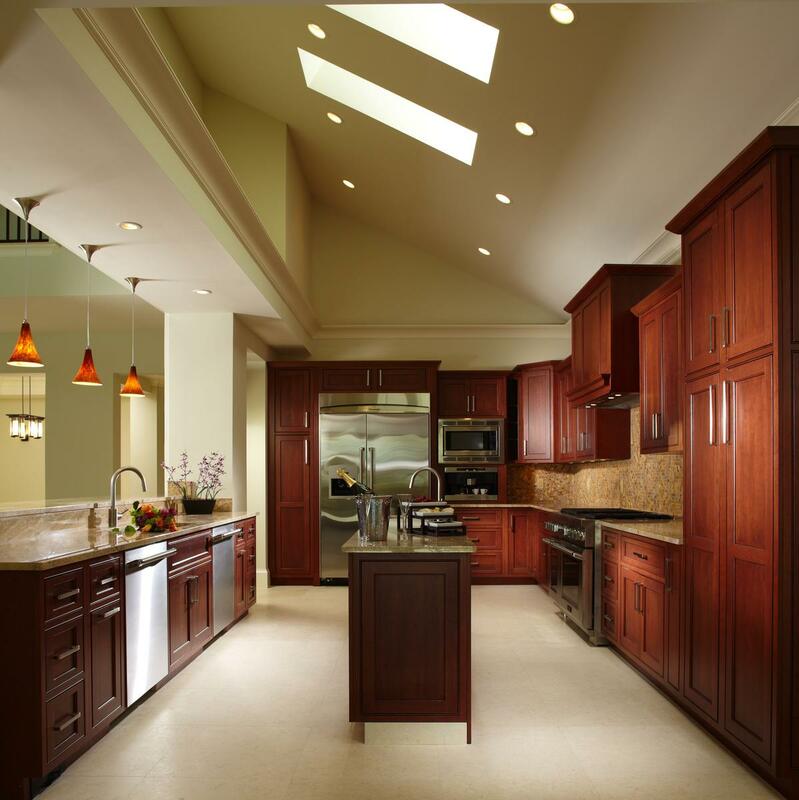 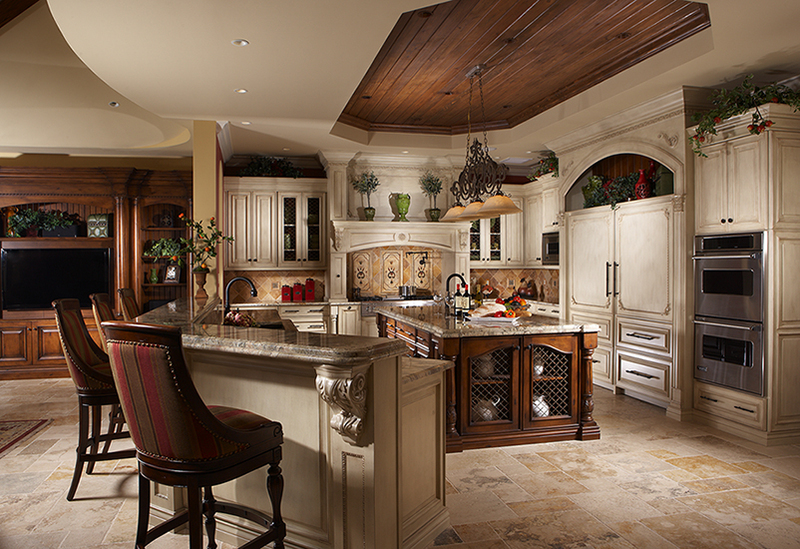 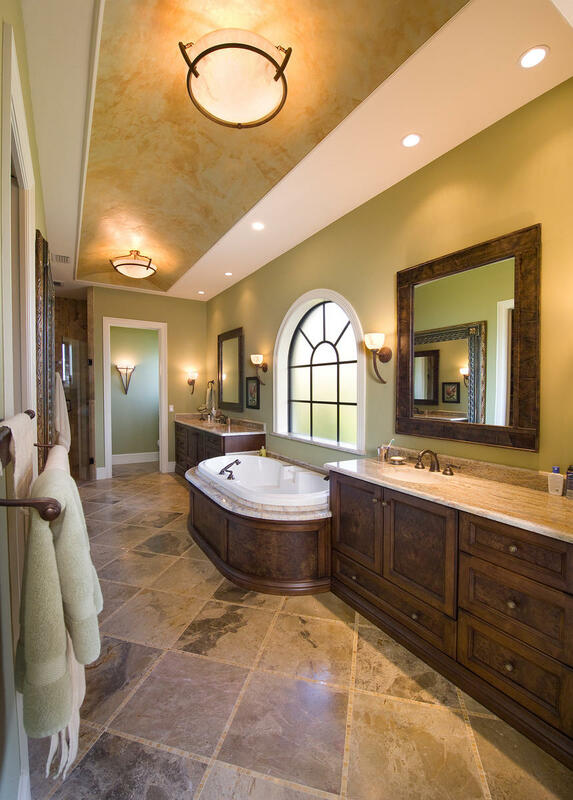 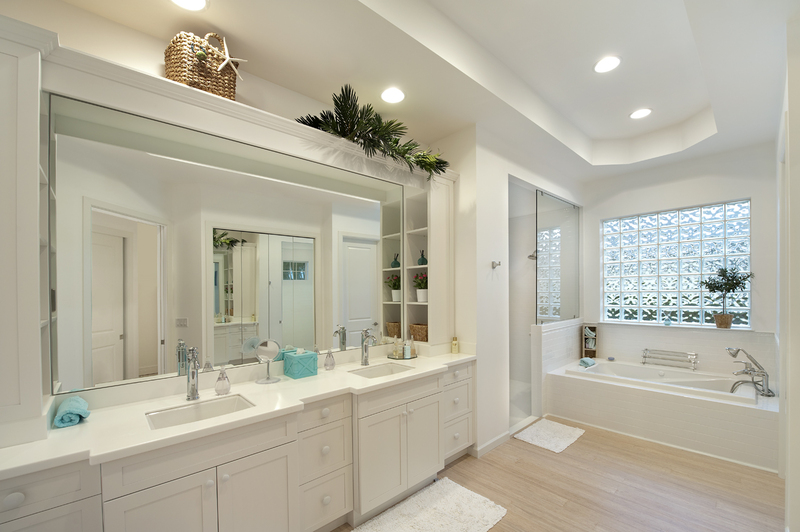 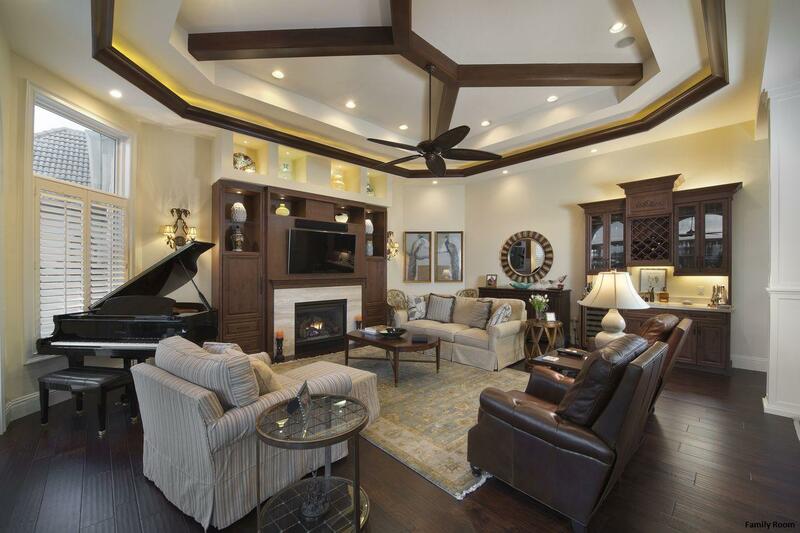 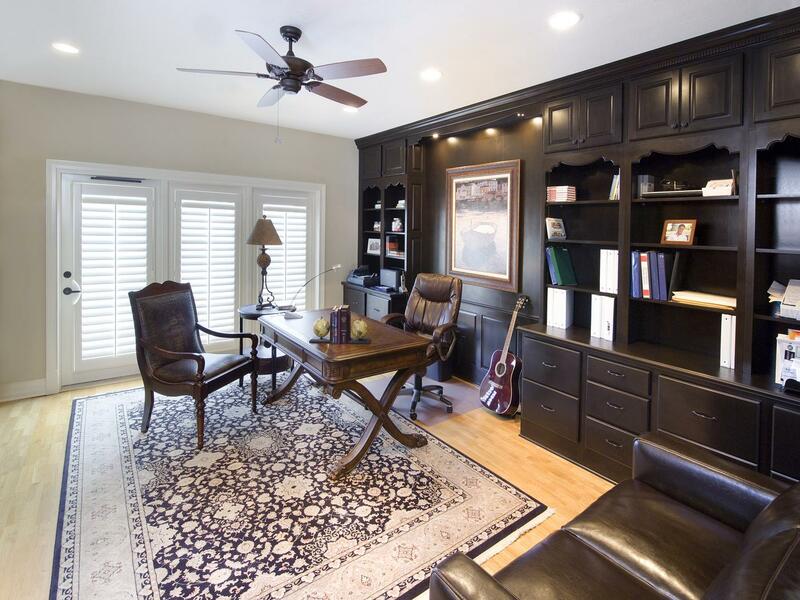 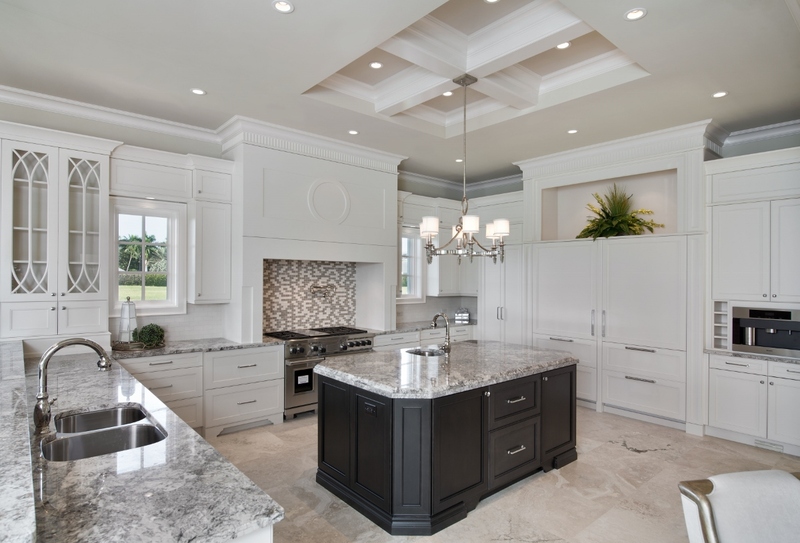 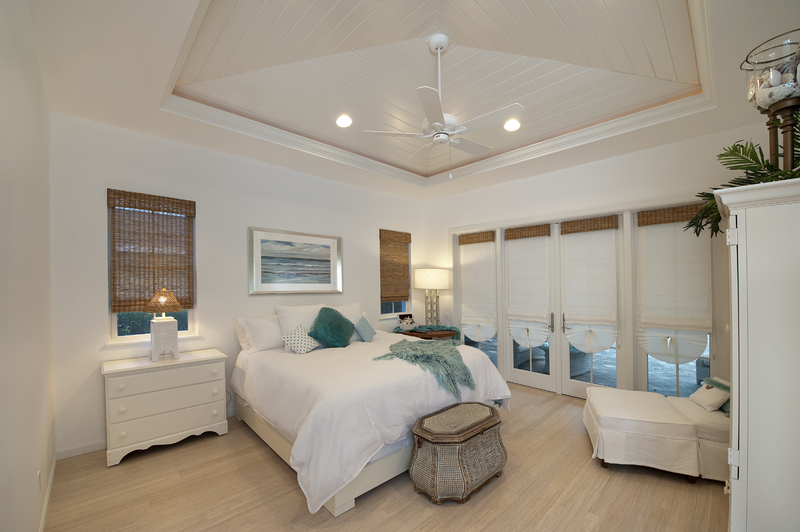 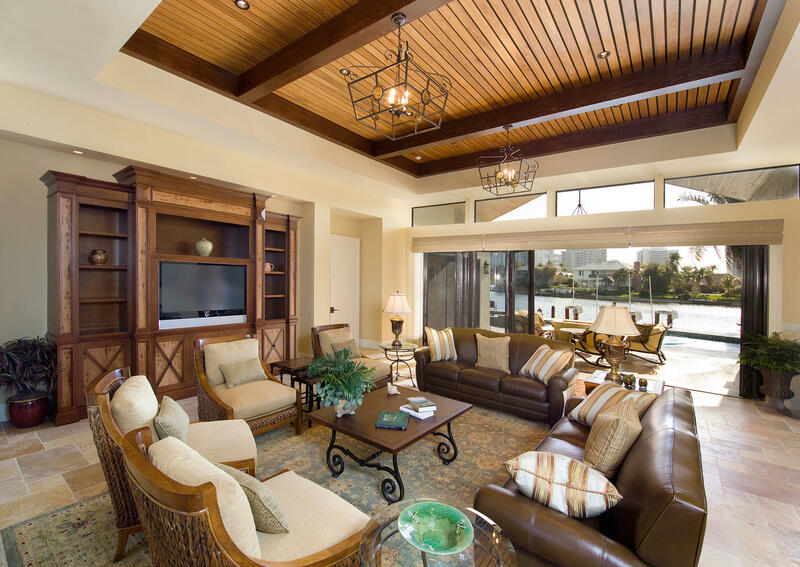 Interior ceilings are typically high and ascend to a louvered cupola enabling the heat to rise and escape. 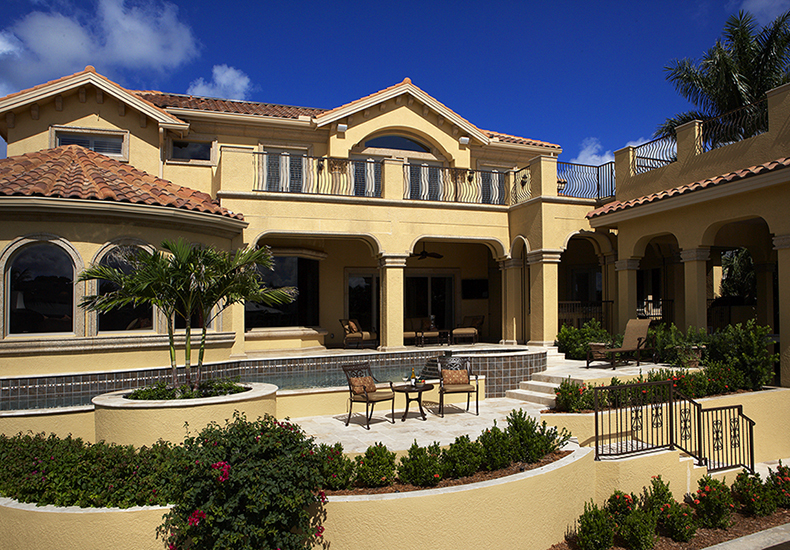 Many times, the homes are raised off the damp ground on rot-resistant piers allowing for ground level parking below the main level. 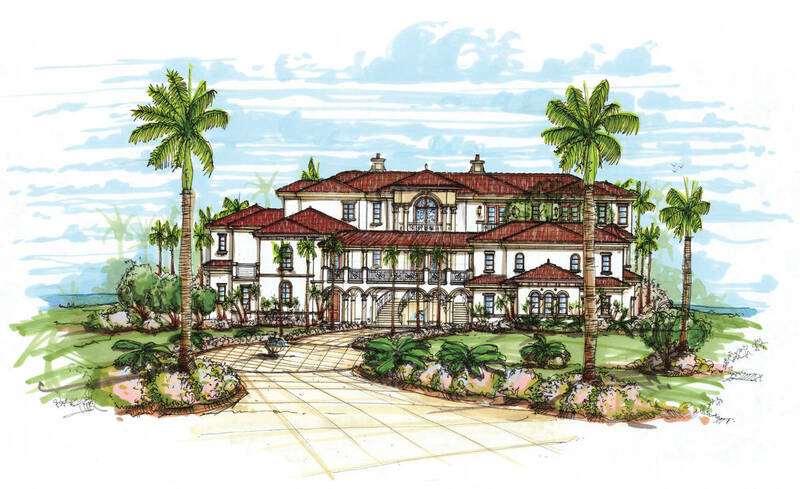 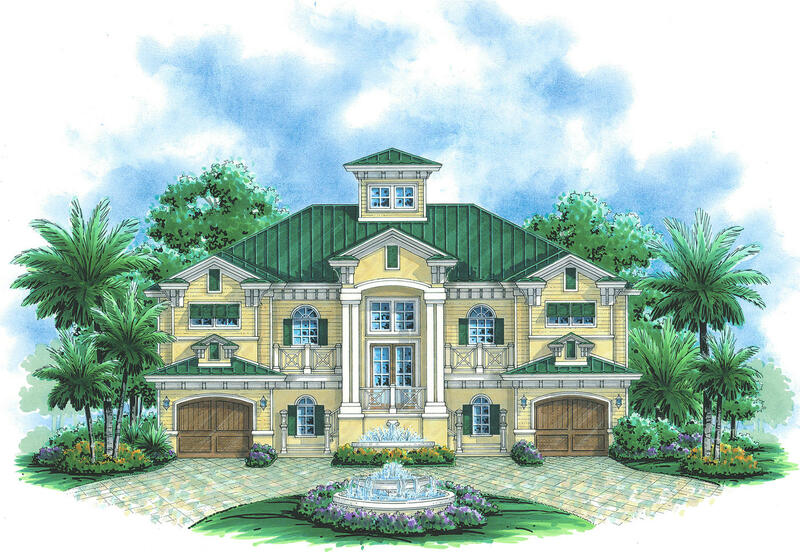 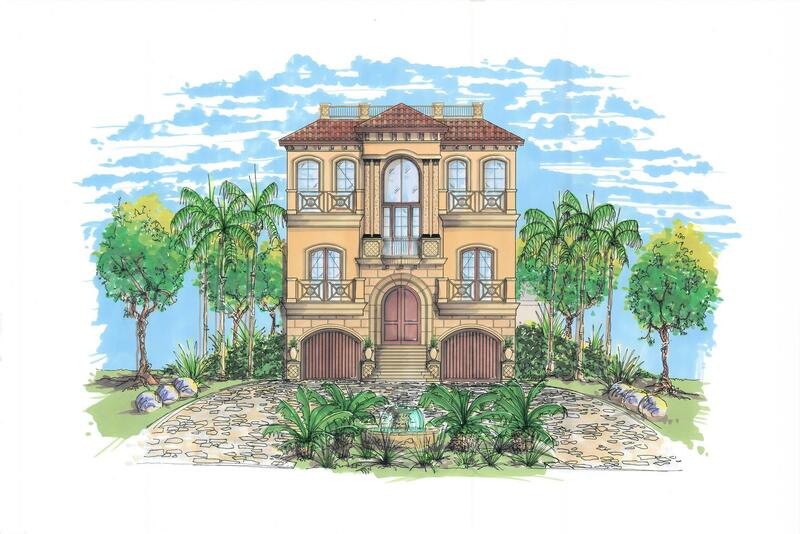 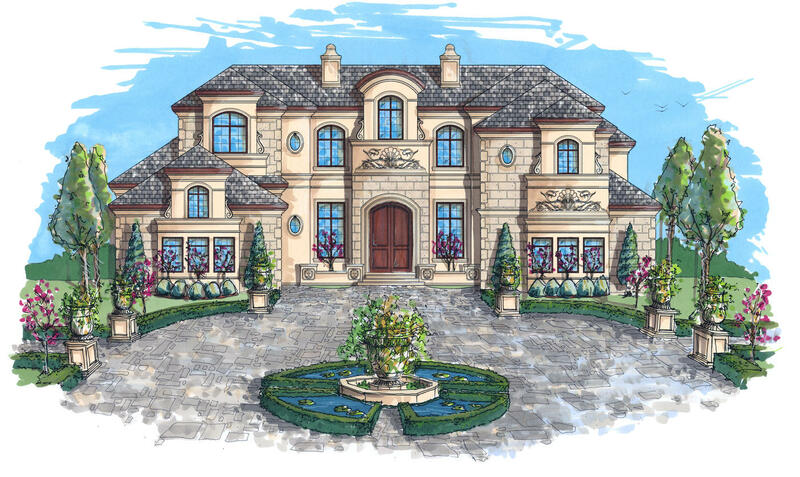 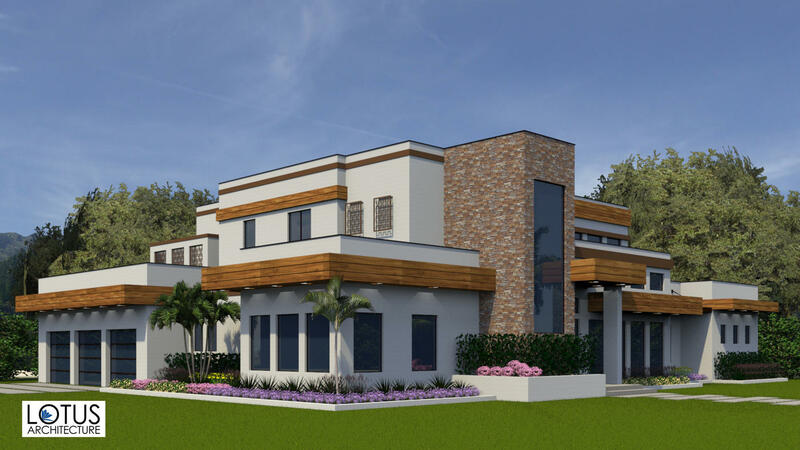 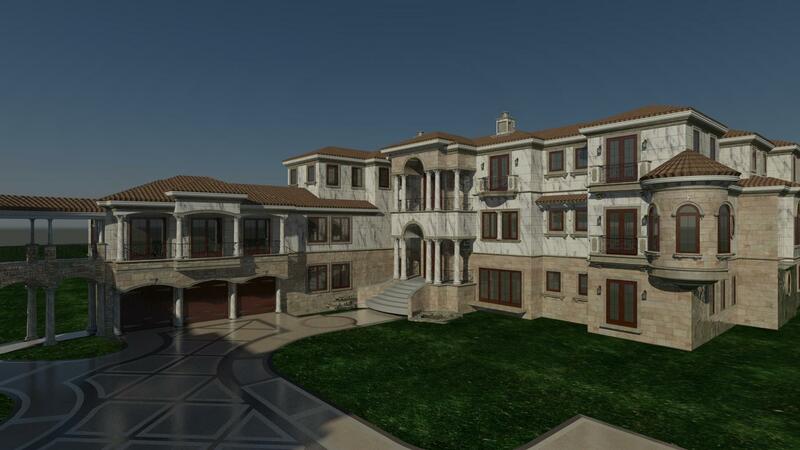 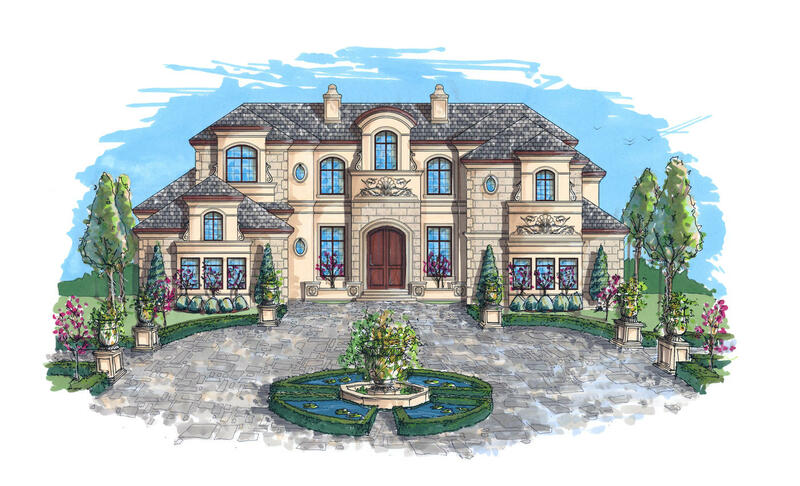 Mediterranean style homes emulate those design elements of the regal residences lining the coasts of Spain, France, and Italy. 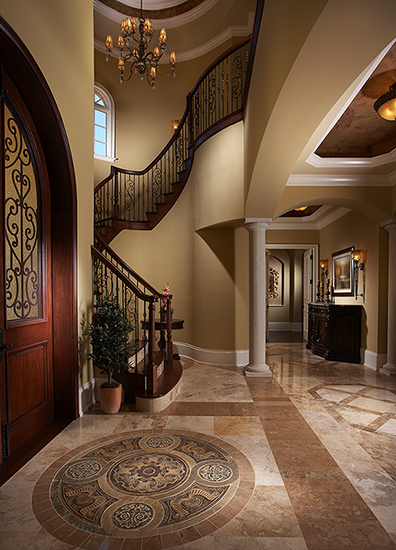 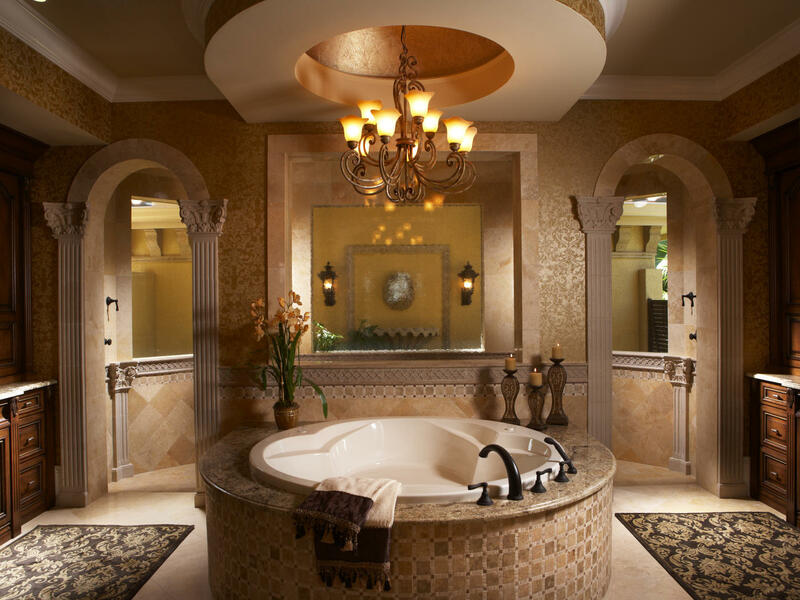 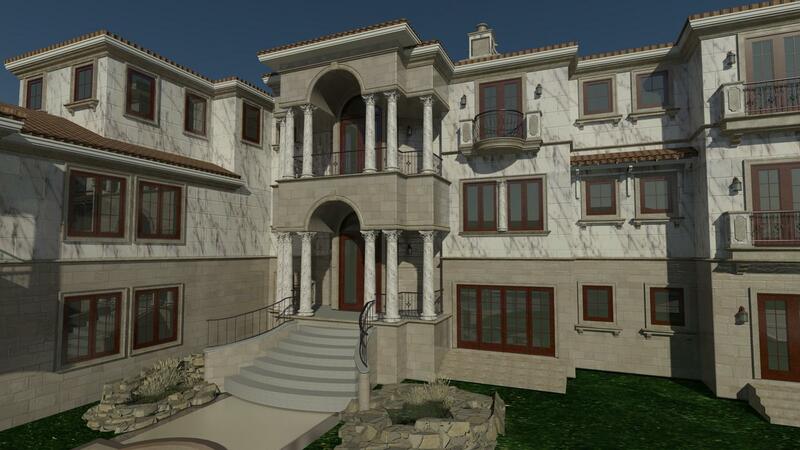 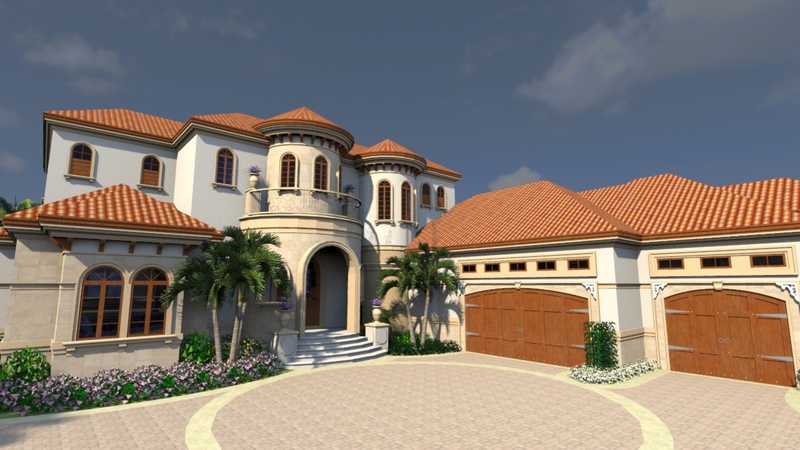 Stucco exteriors, low pitched barrel tile roofs, and elaborate columns and corbels are the timeless hallmarks of an elegant Mediterranean home. 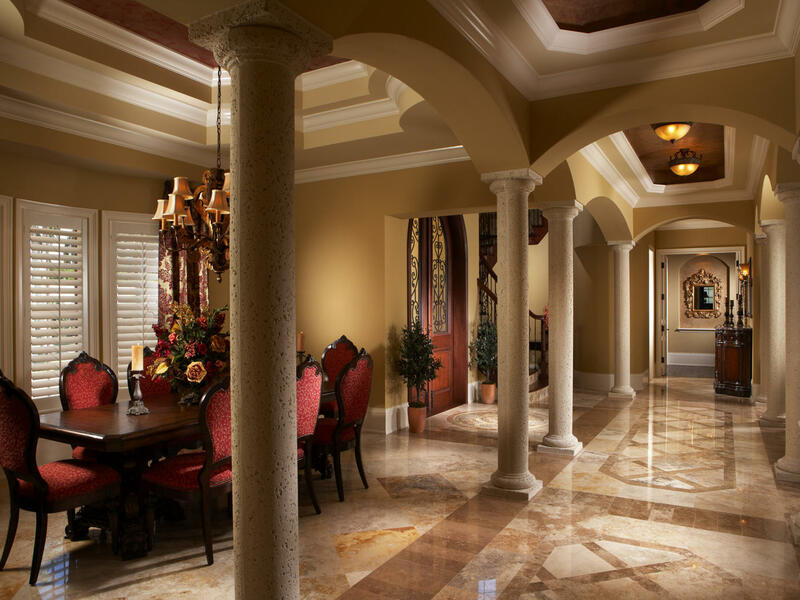 Timeless classics featured in Traditional architecture maintain their beauty without being held to the constraints of geography or genre. 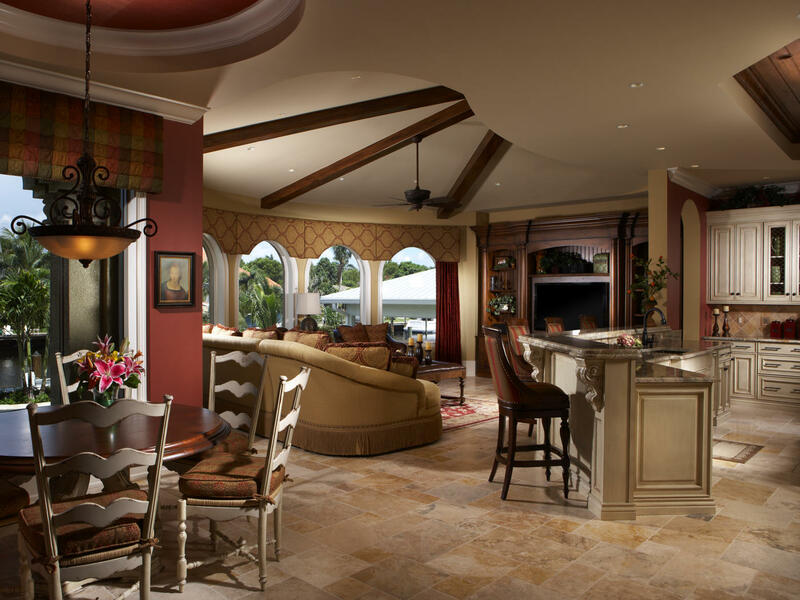 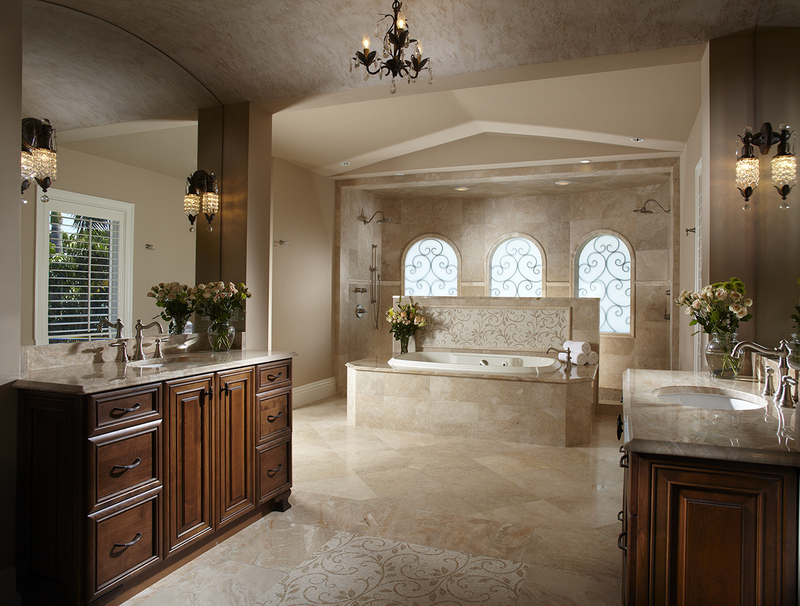 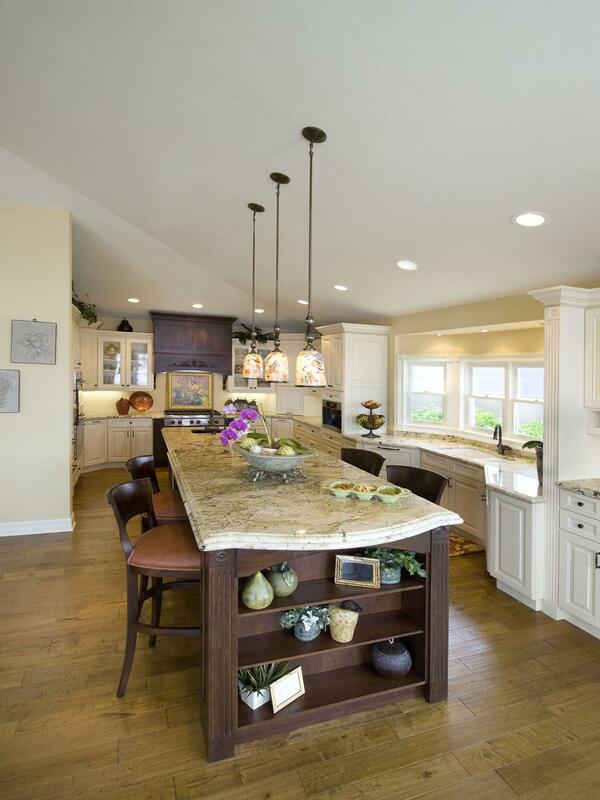 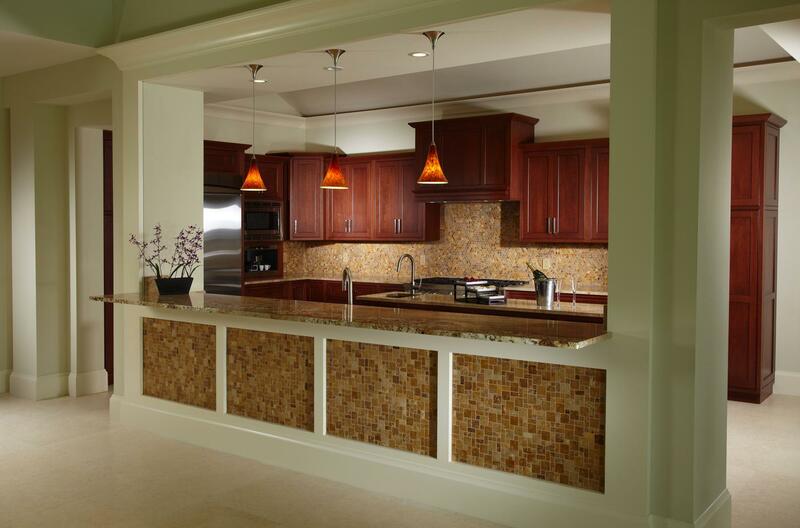 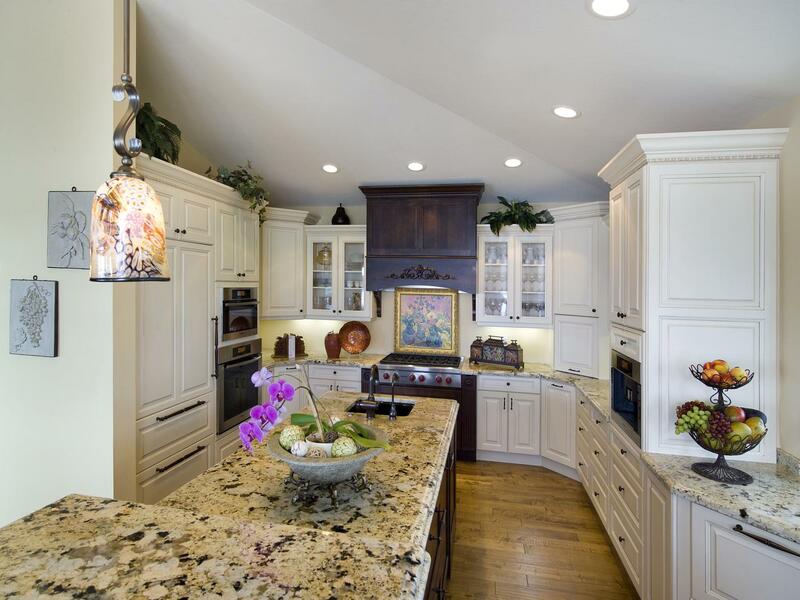 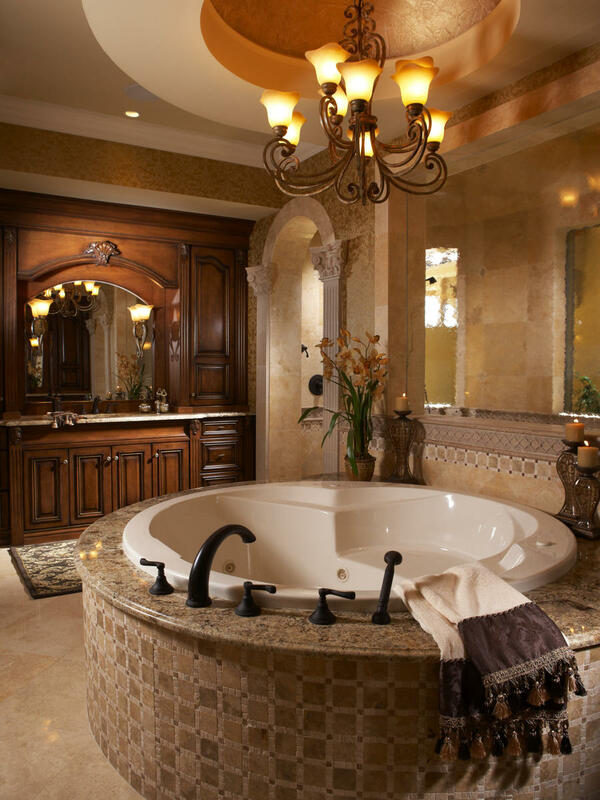 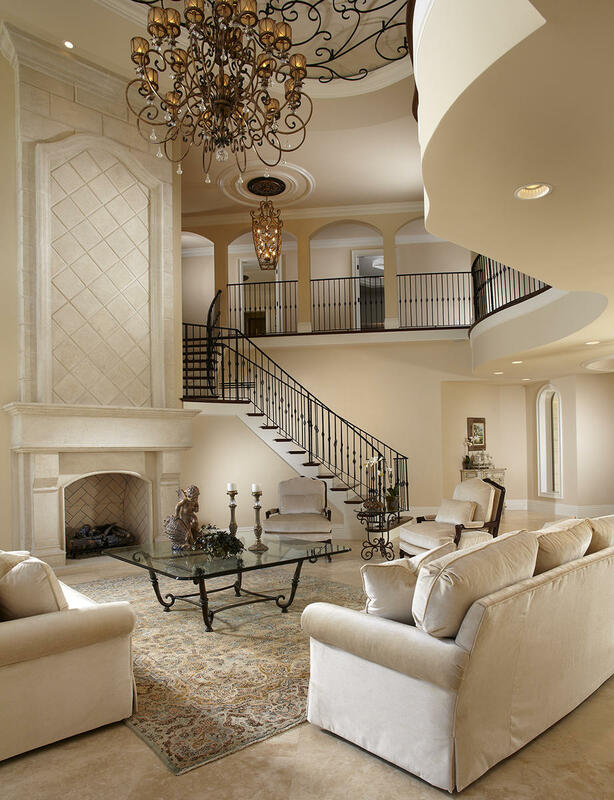 Borrowing from elements in a variety of styles lends to an owner’s specific taste and creates a completely unique look. 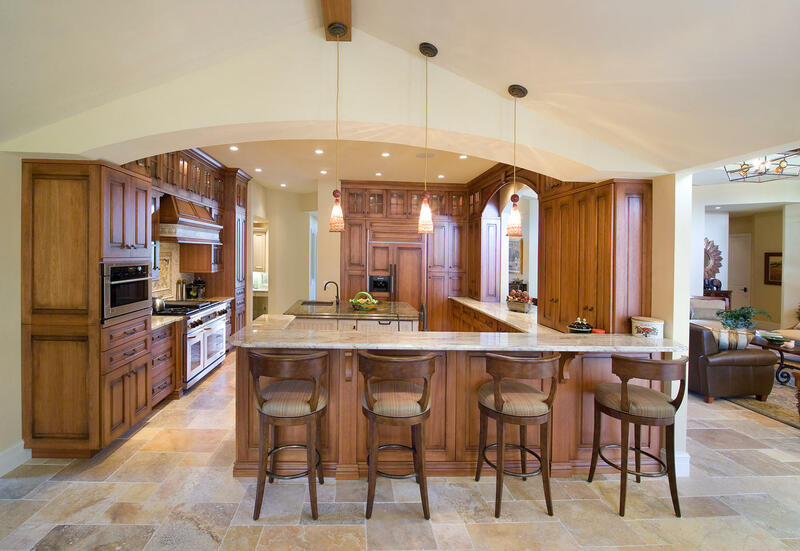 Rooted in the rural French countryside, French Country ranges from rustic farmhouse style homes to elegant estate chateaus. 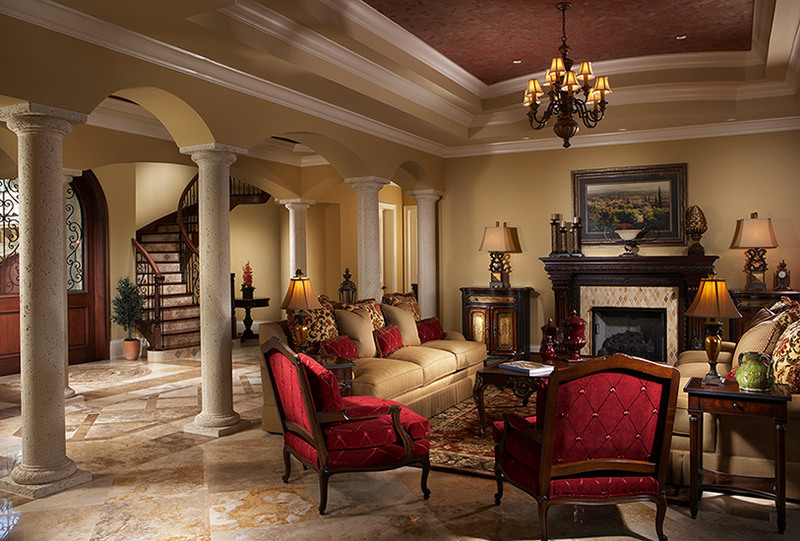 The style is to mix the formal with the informal, and the old with new. 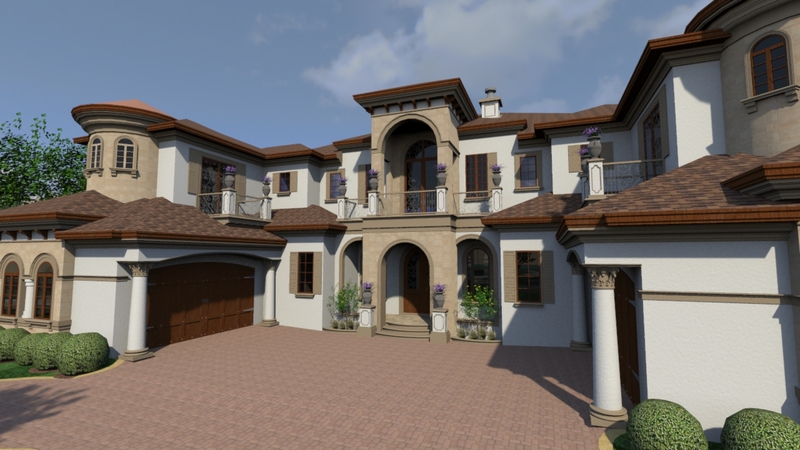 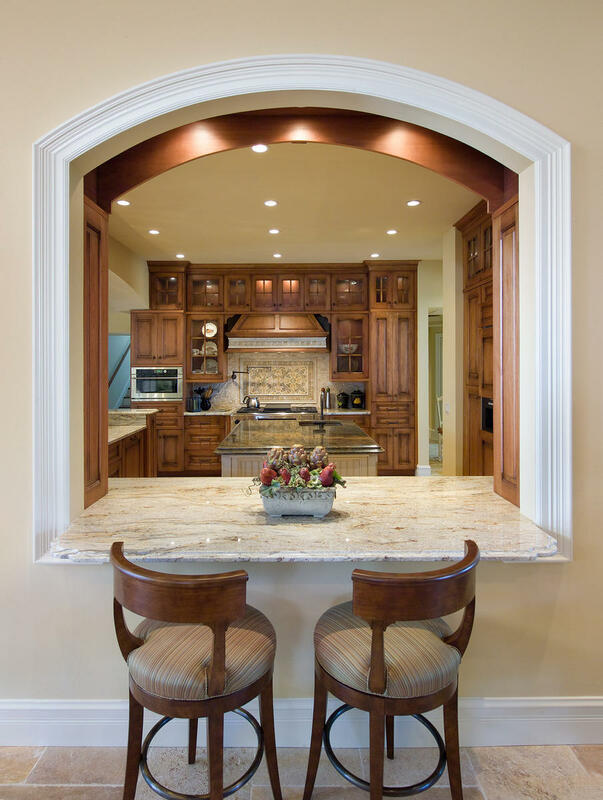 Details vary widely, but the French inspired homes feature soft lines, curved arches, stonework, hipped roofs and flared eaves.